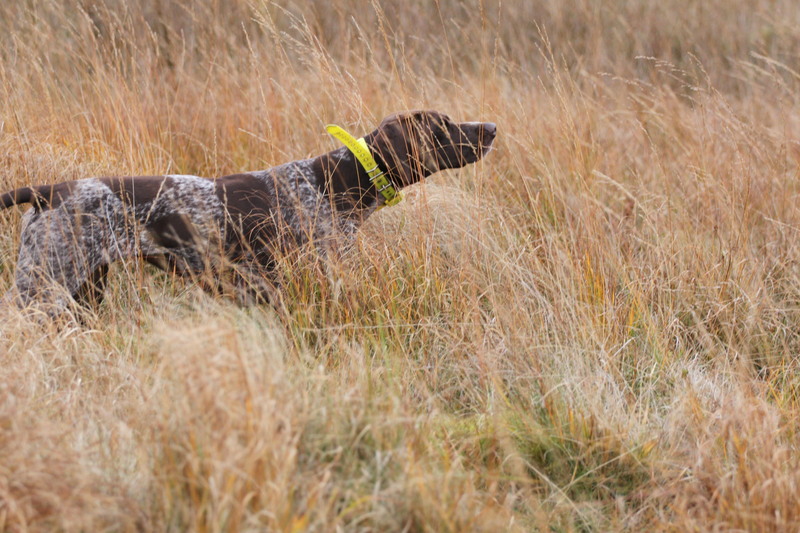 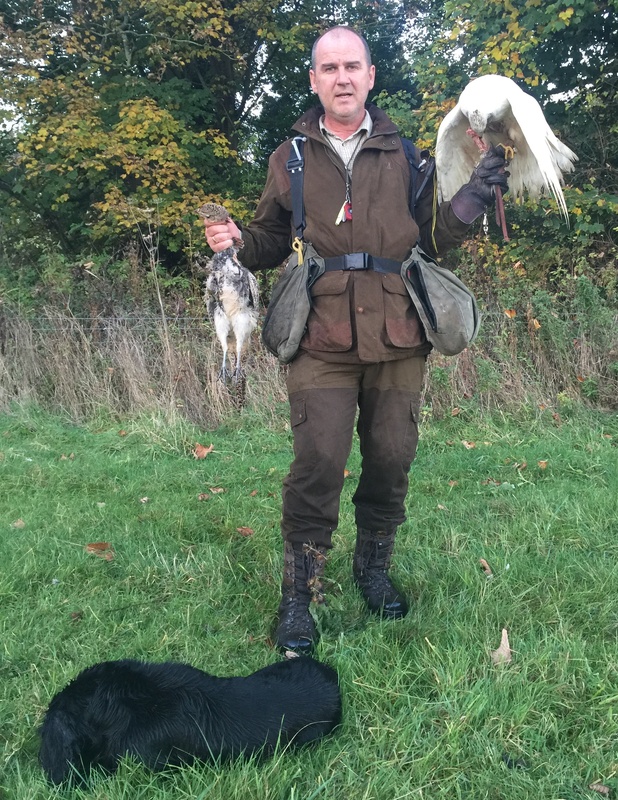 New Pure Albidus Line from unrelated Birds will be available this season from a first ever crossing of direct birds from Dr H Link and K Sherry Pure Albidus Birds. 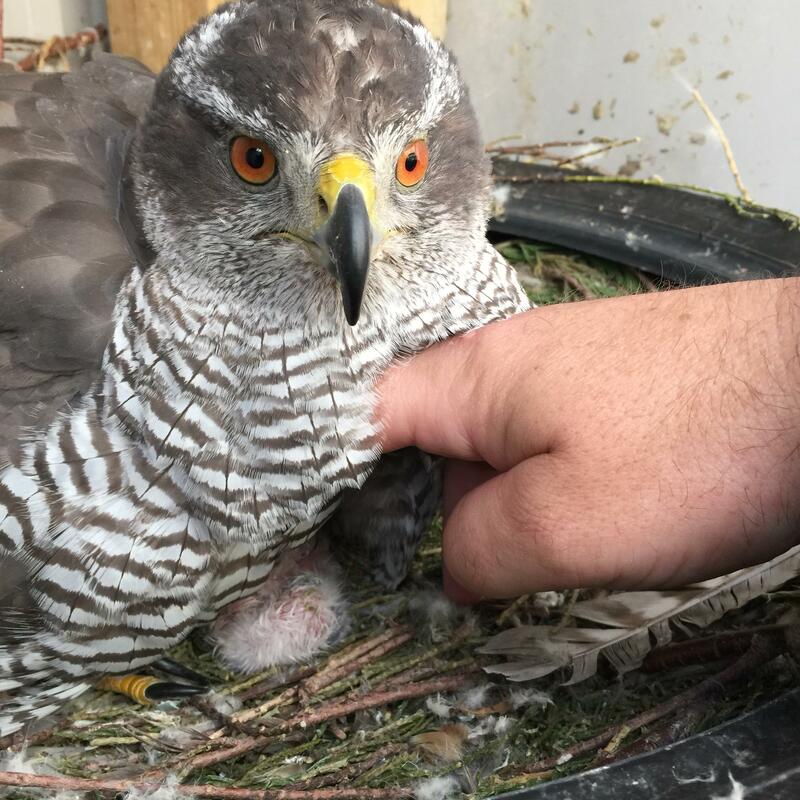 This much needed fresh blood will be just what the very close lines that are being bred from in the UK off purebred stock needs. 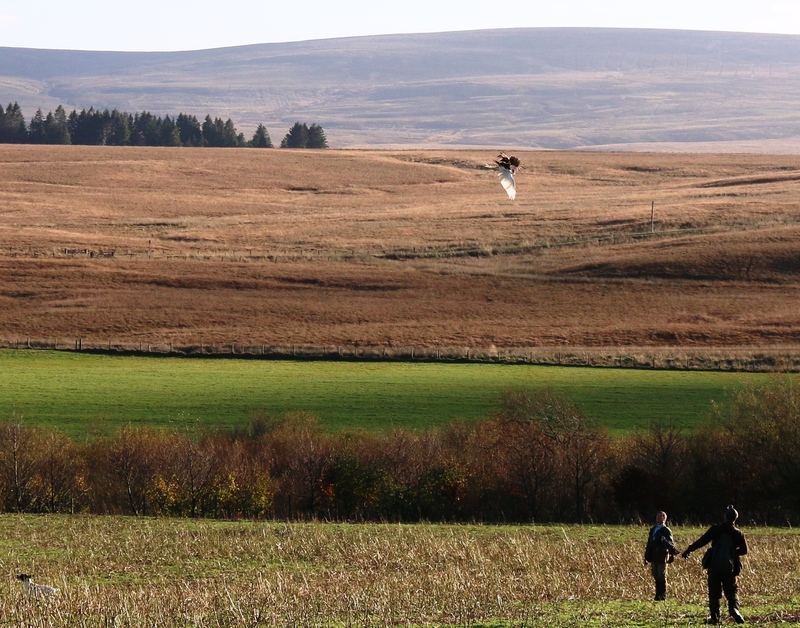 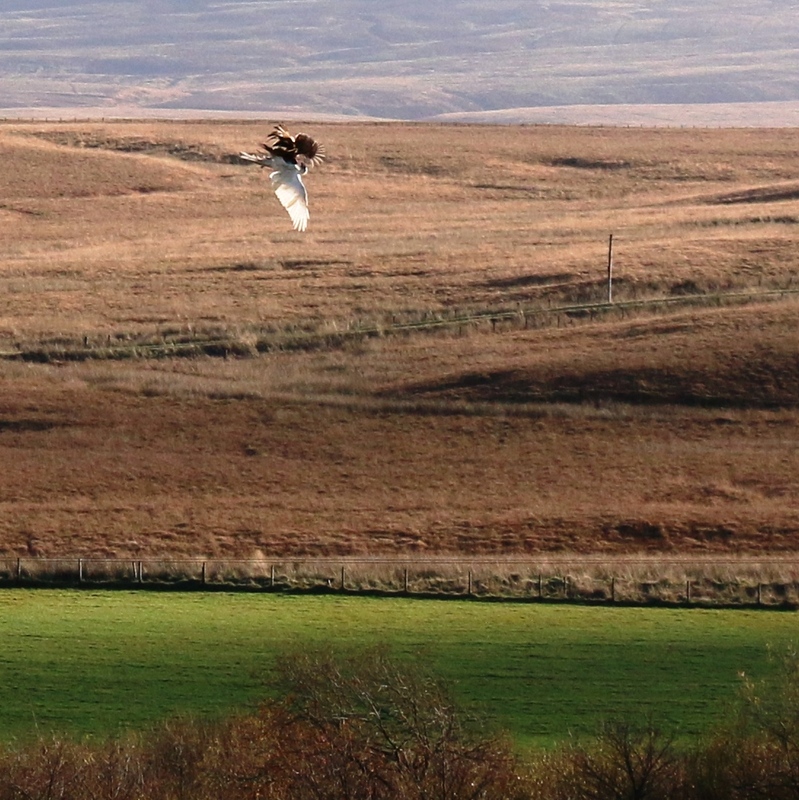 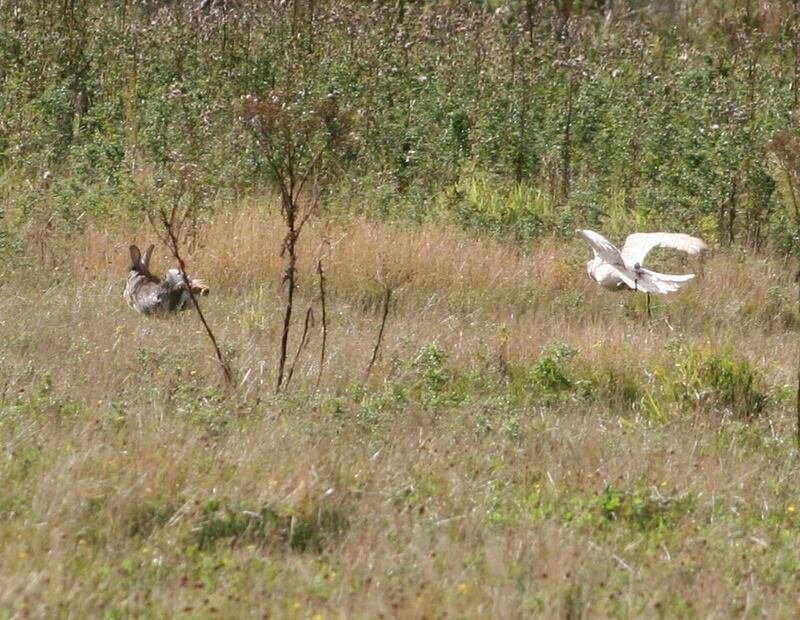 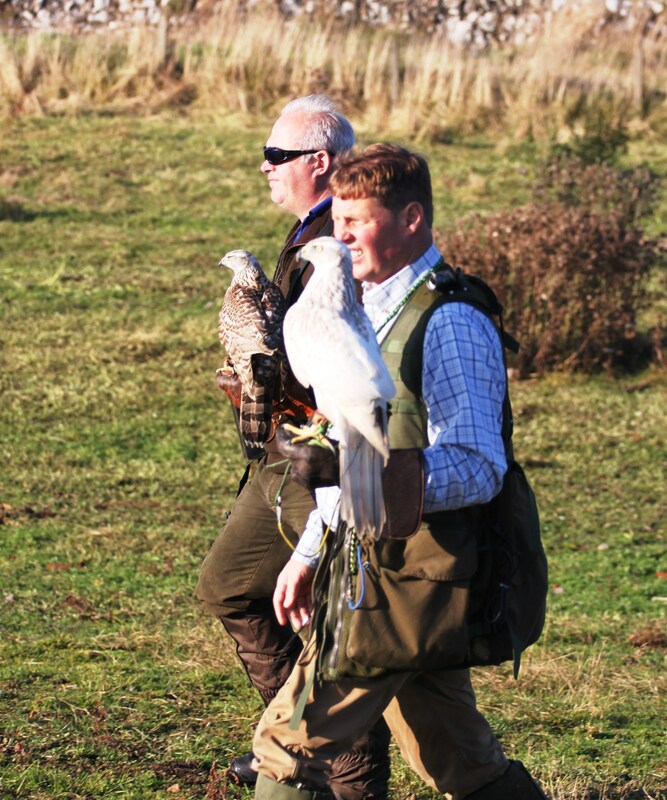 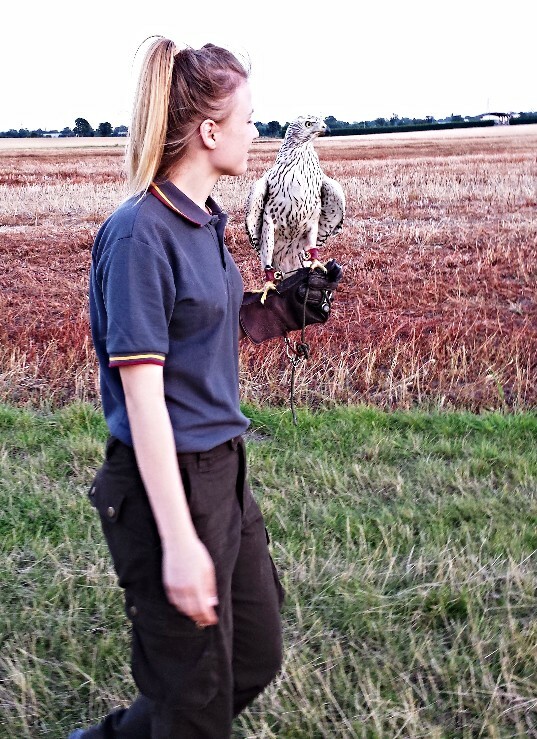 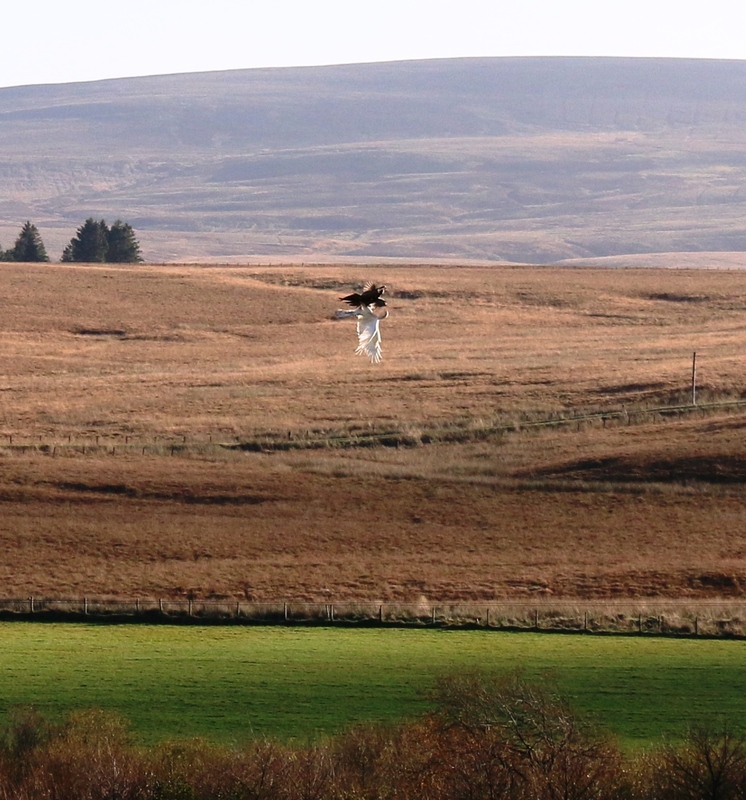 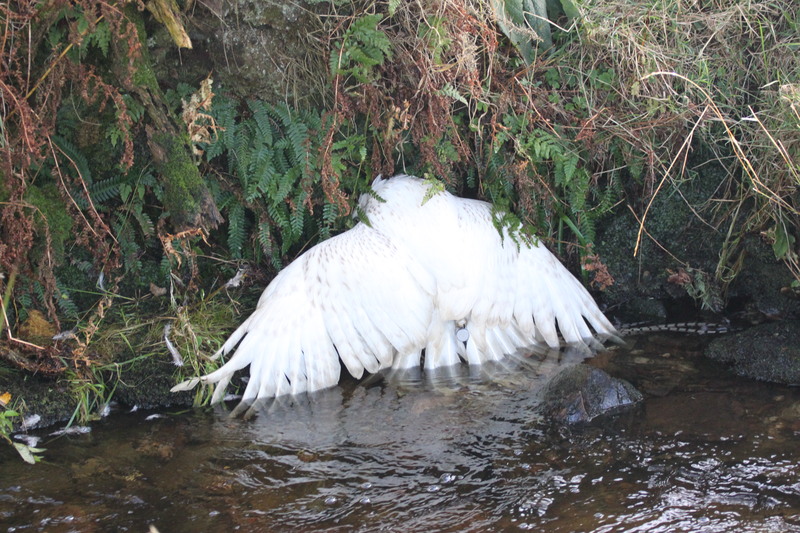 Having produced a few birds from this crossing in 2017 and 2018 we have flown them all hard in the field they have proven to be very fast capable hunters with great size and temperament, taking feather and fur especially the female which take hares extremely well. 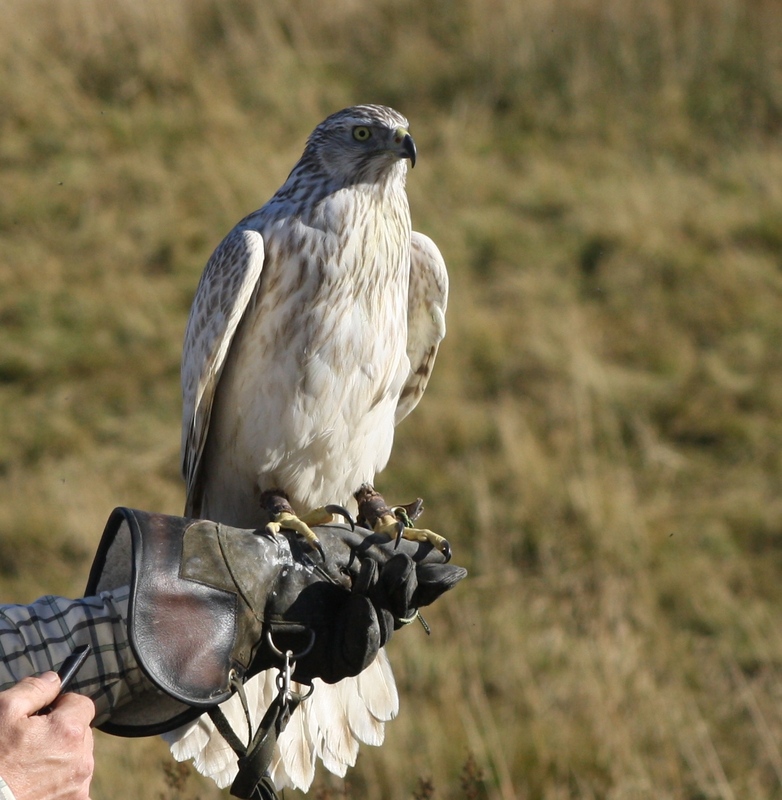 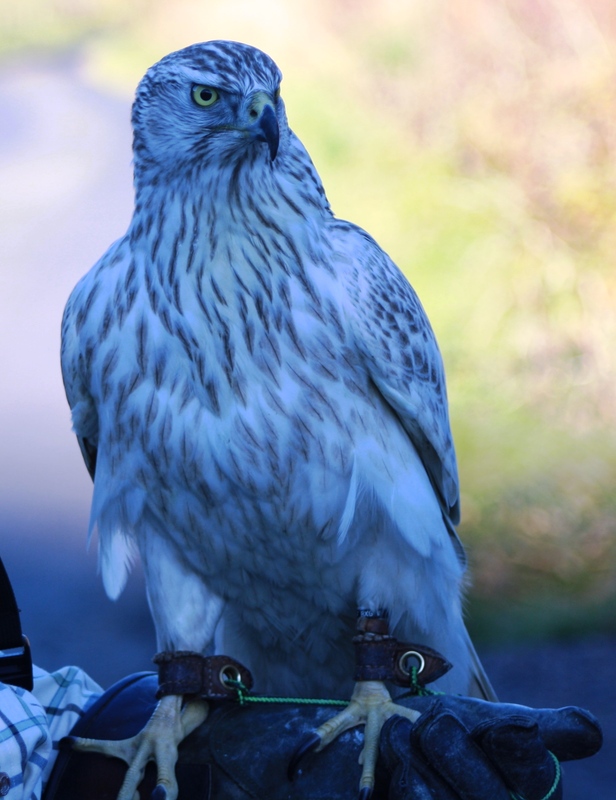 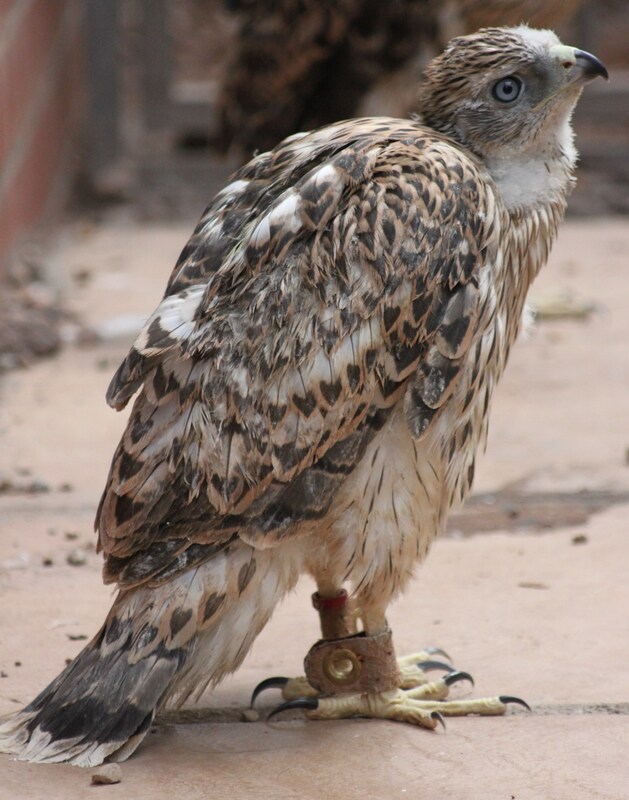 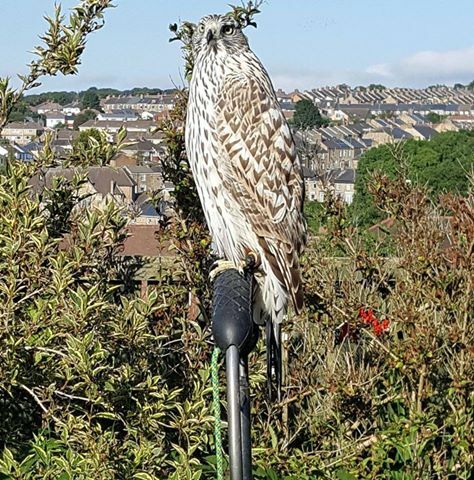 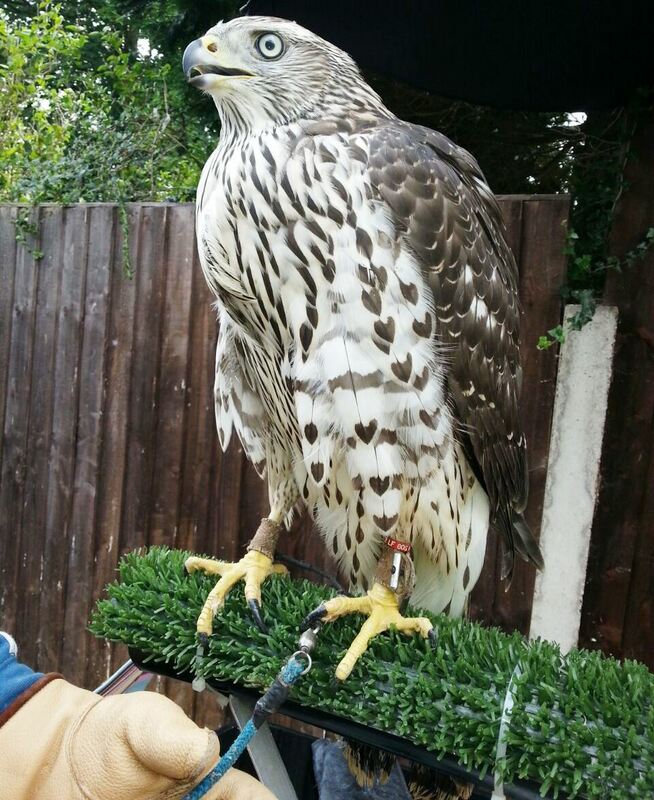 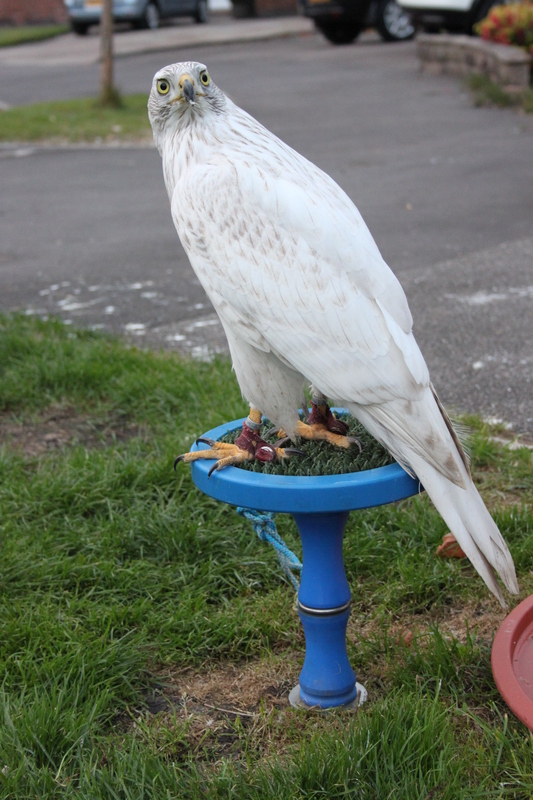 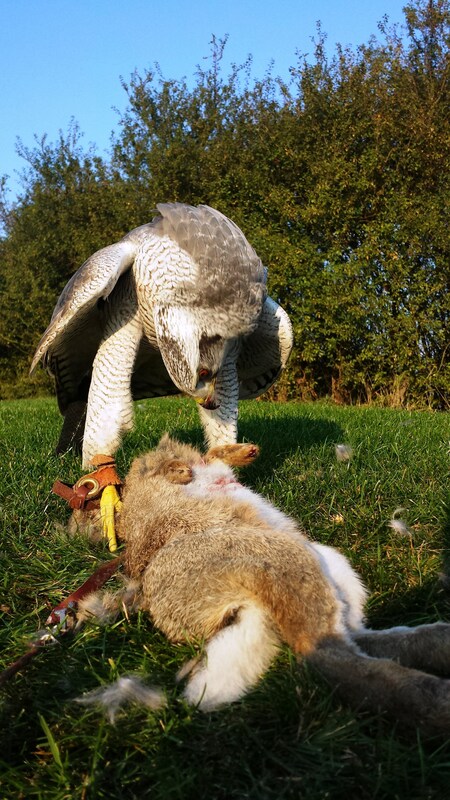 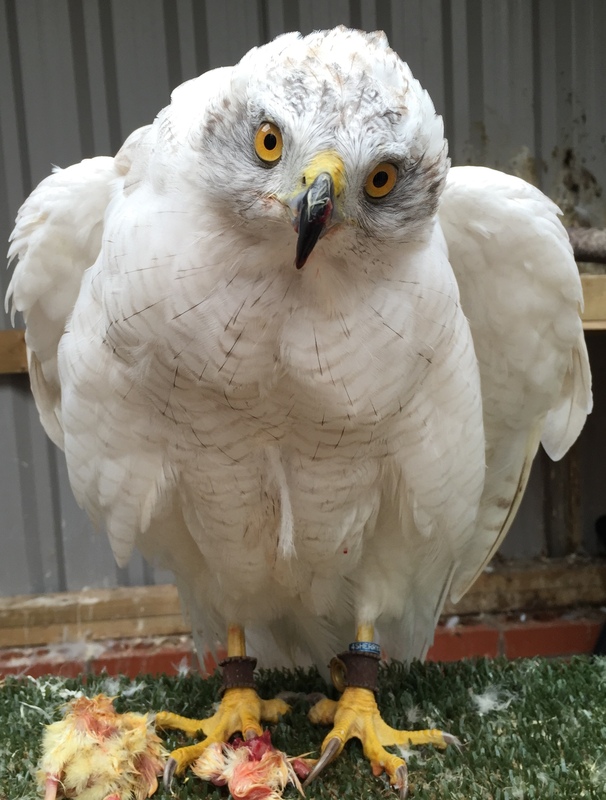 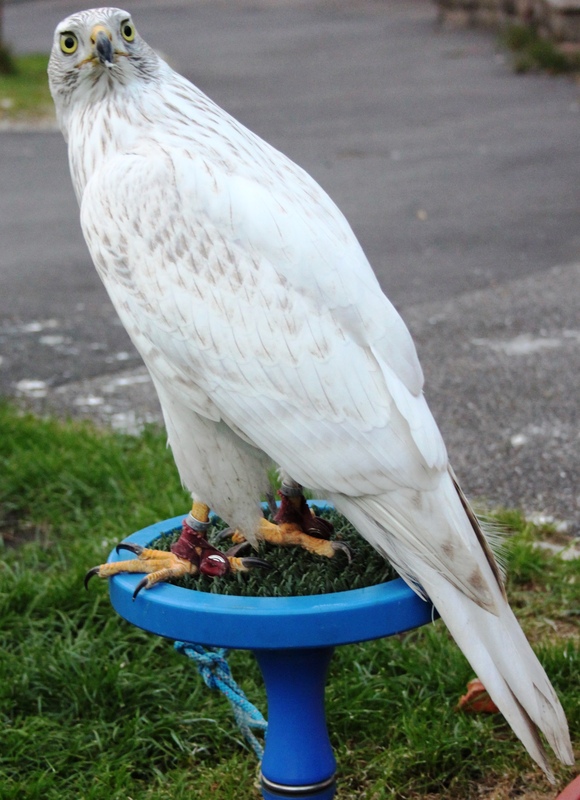 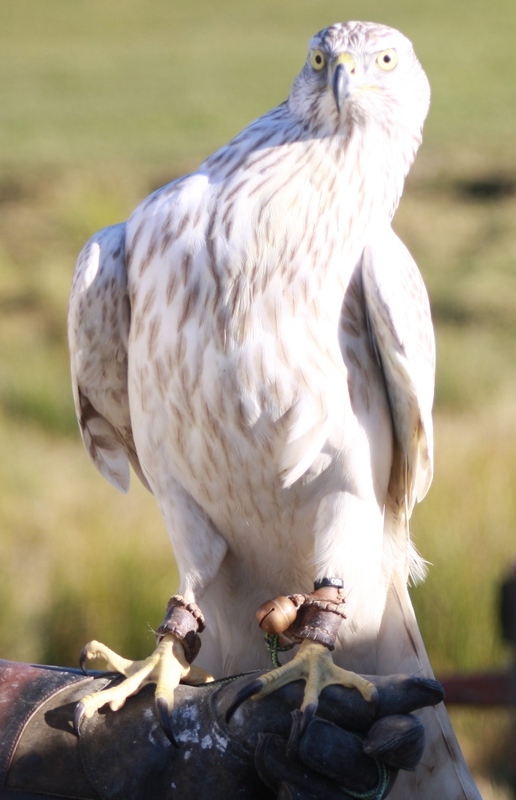 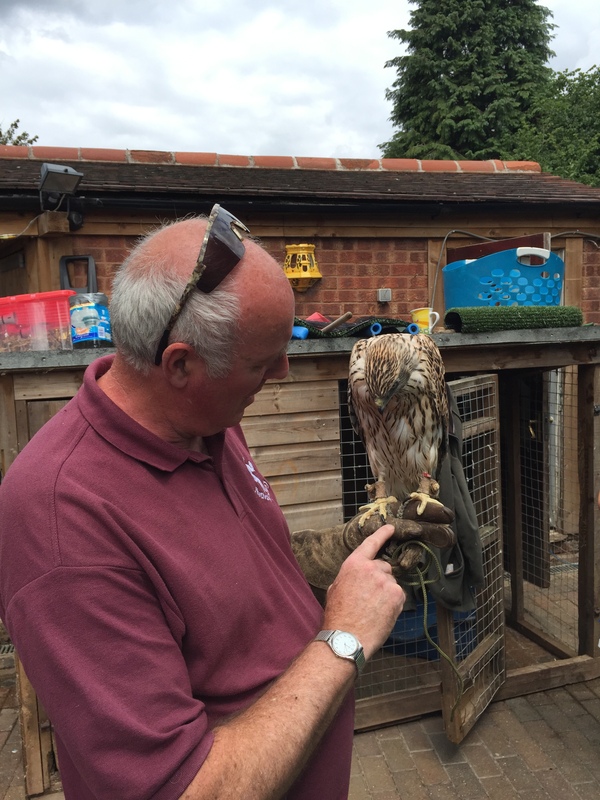 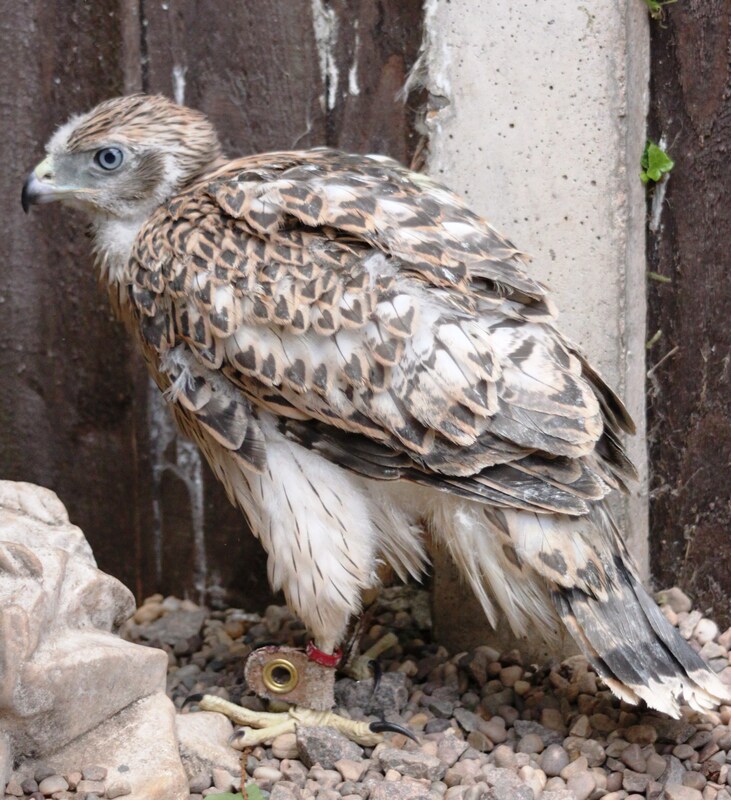 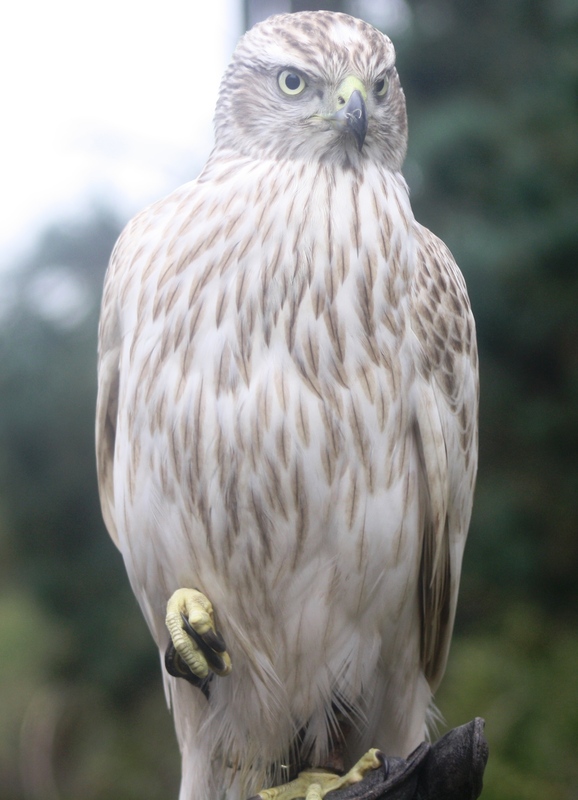 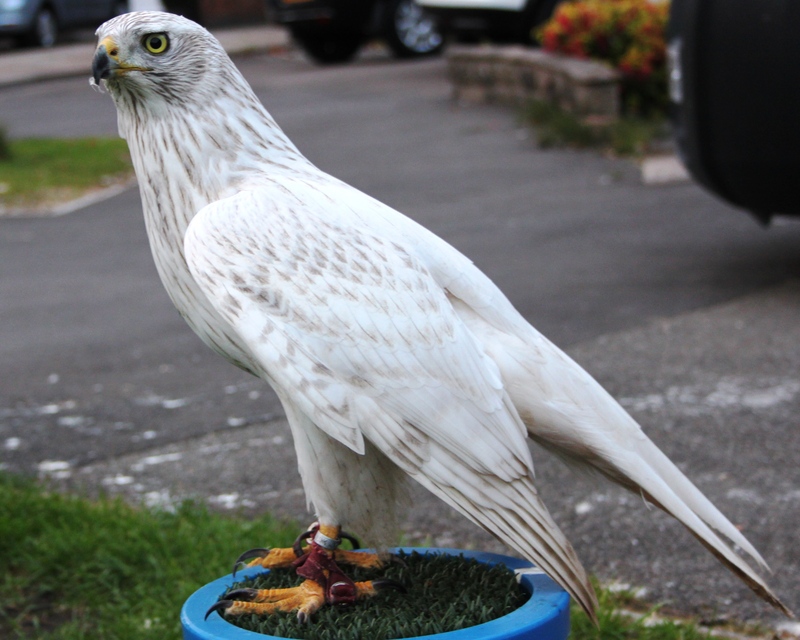 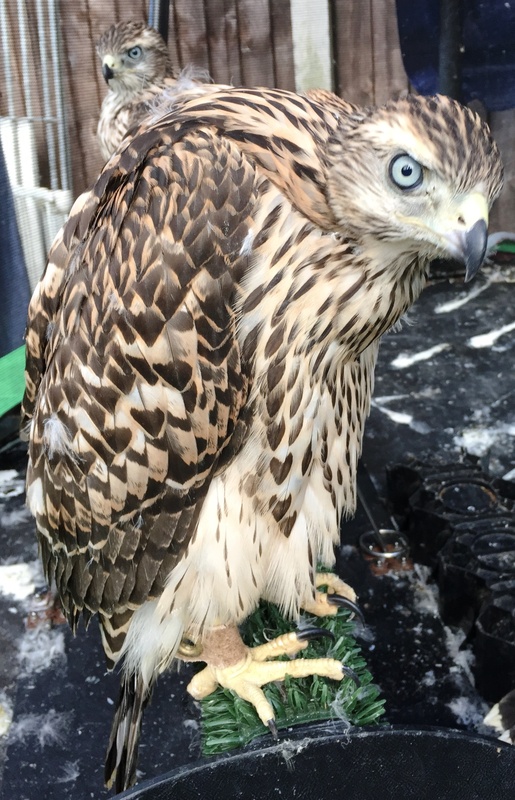 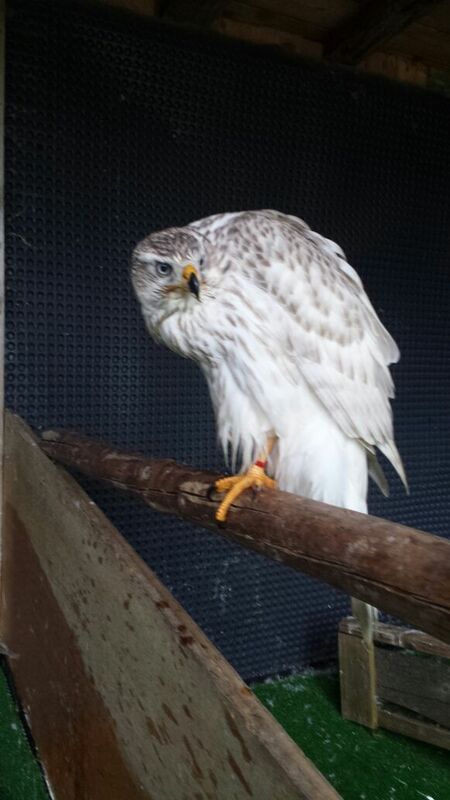 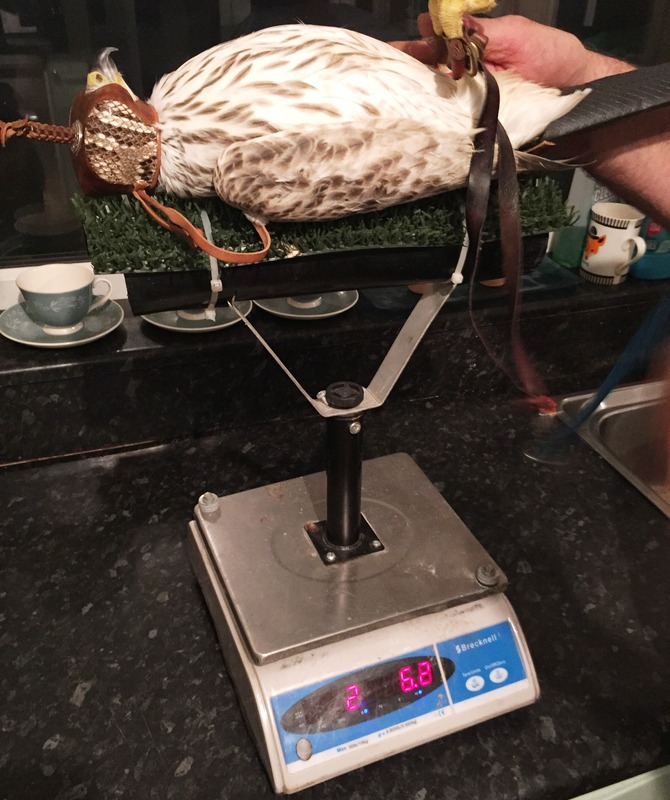 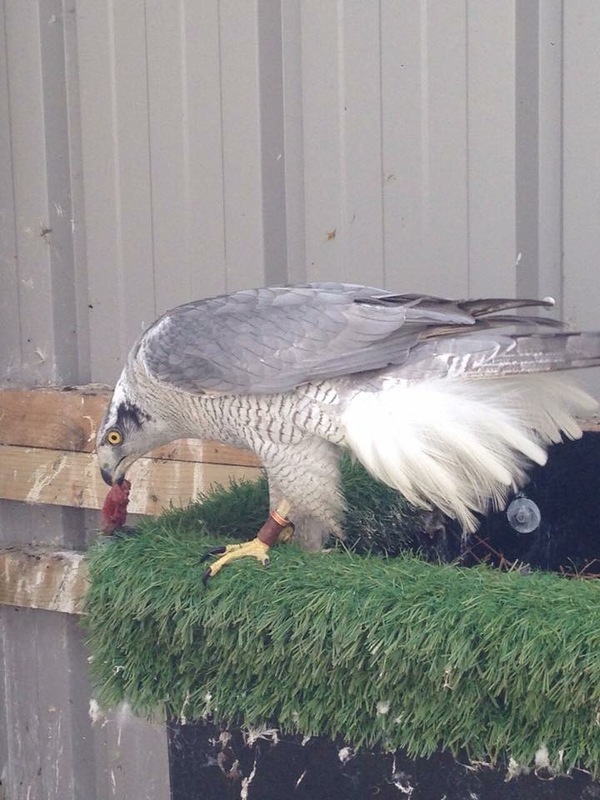 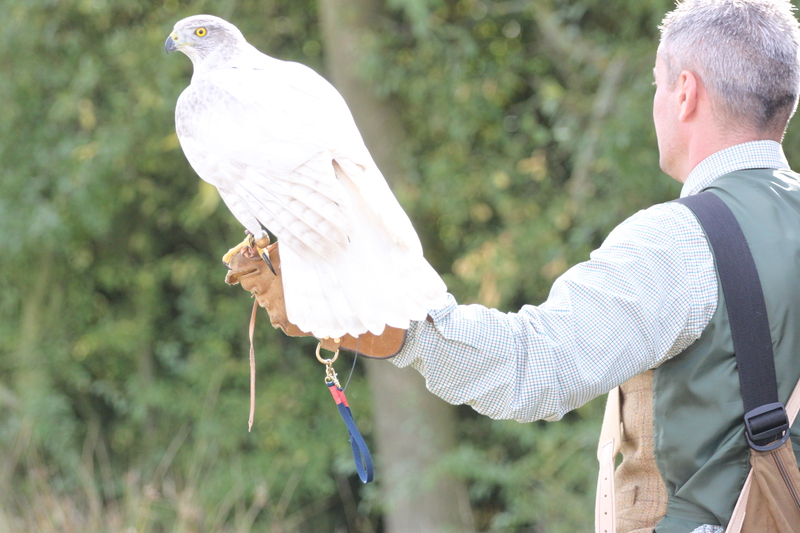 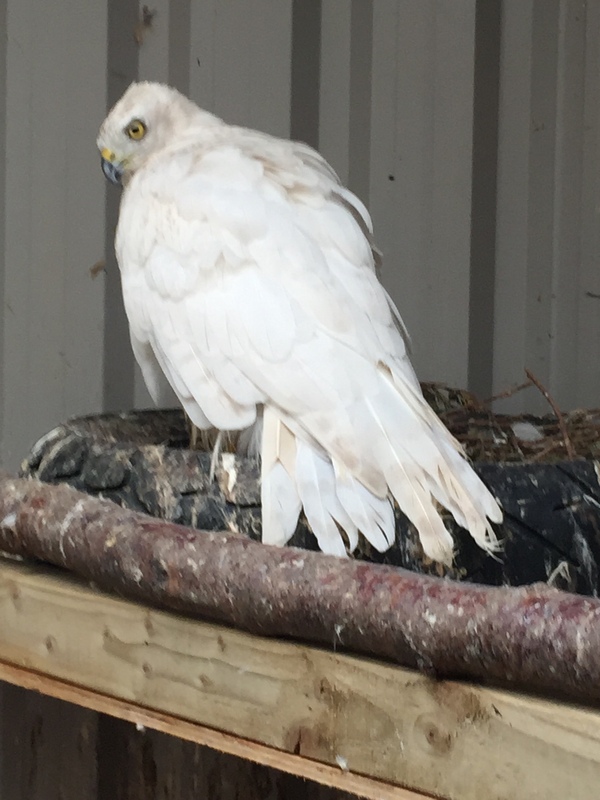 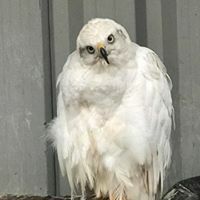 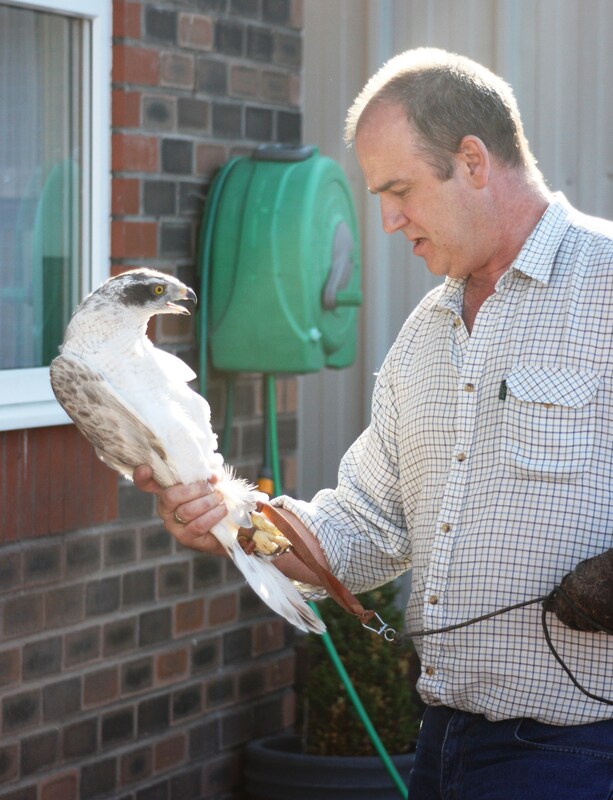 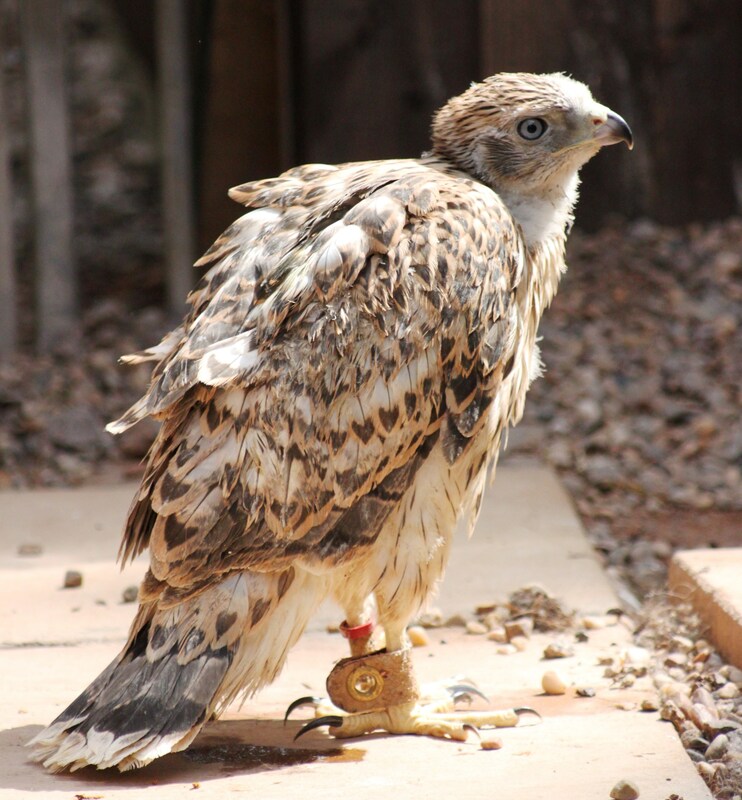 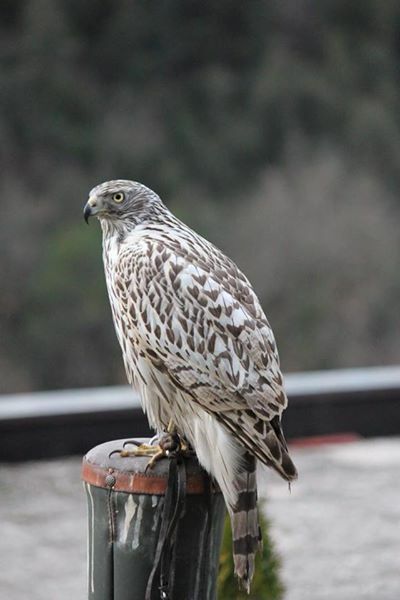 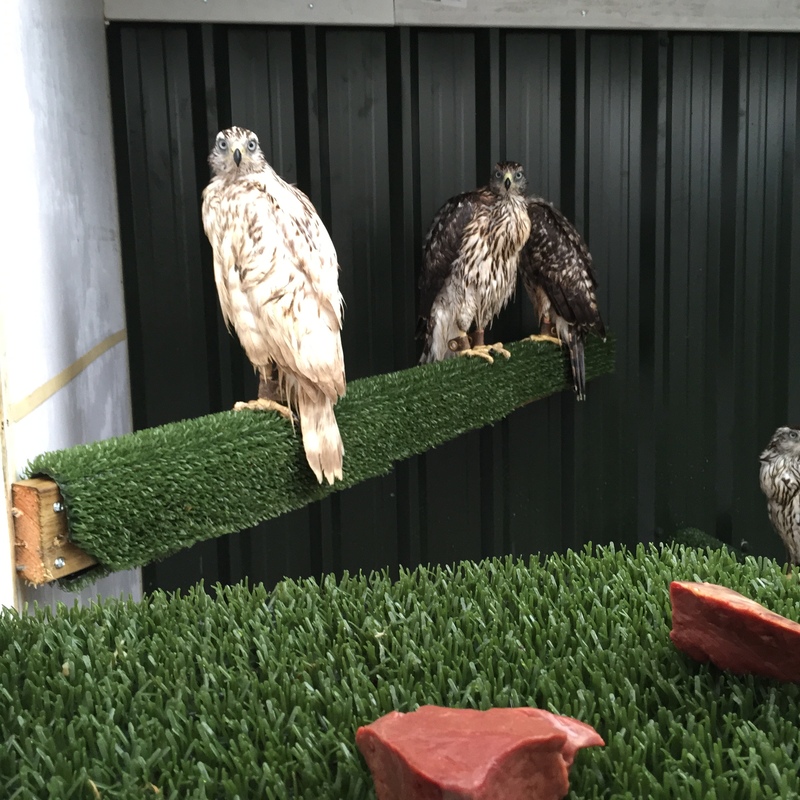 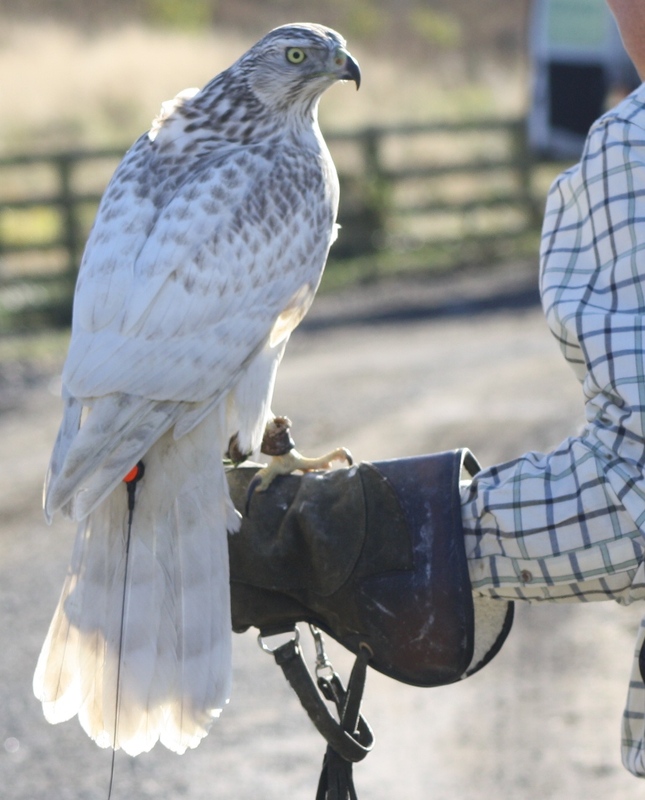 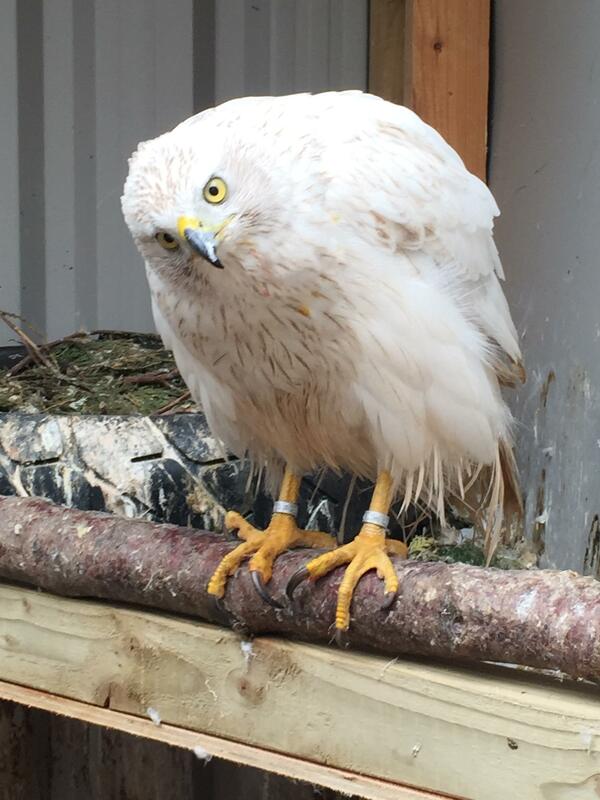 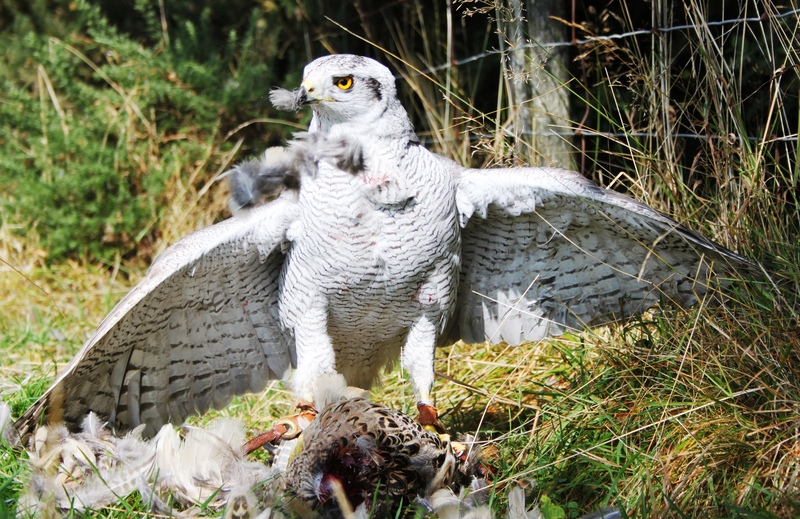 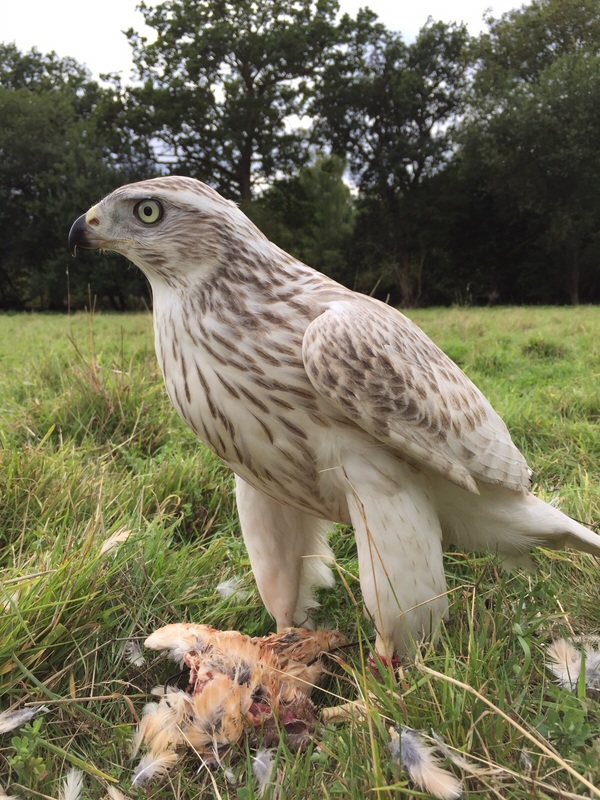 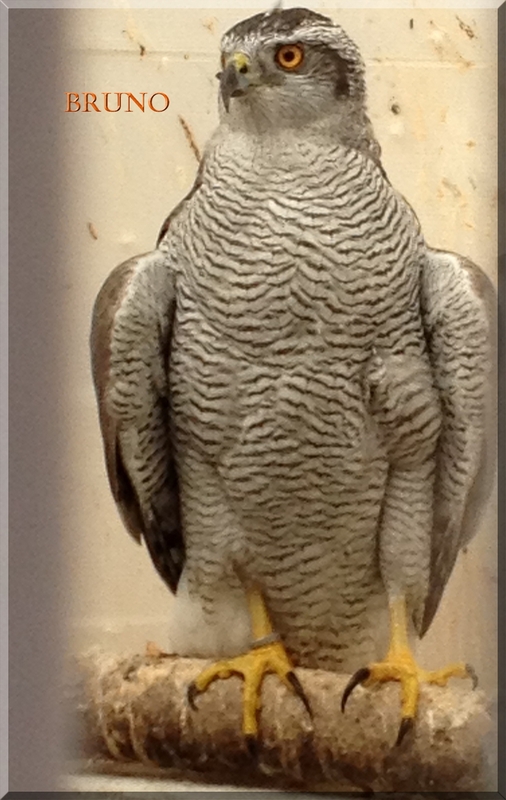 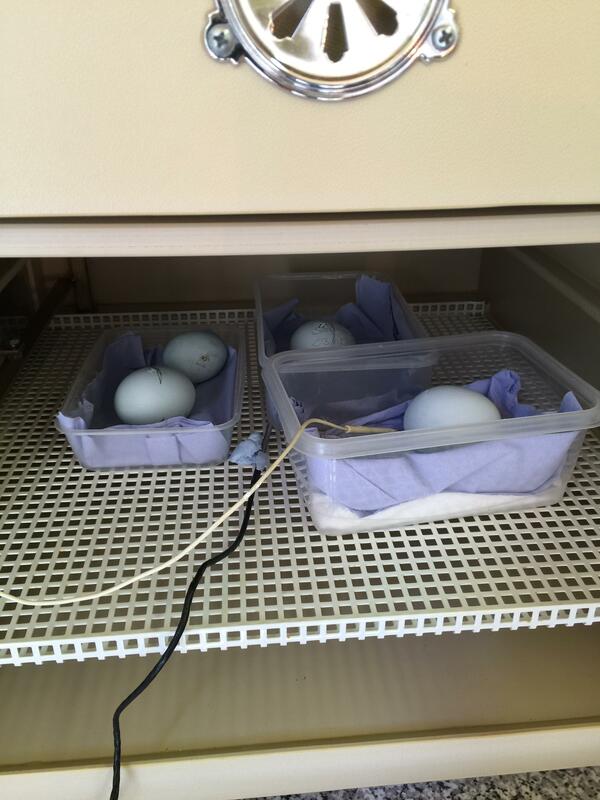 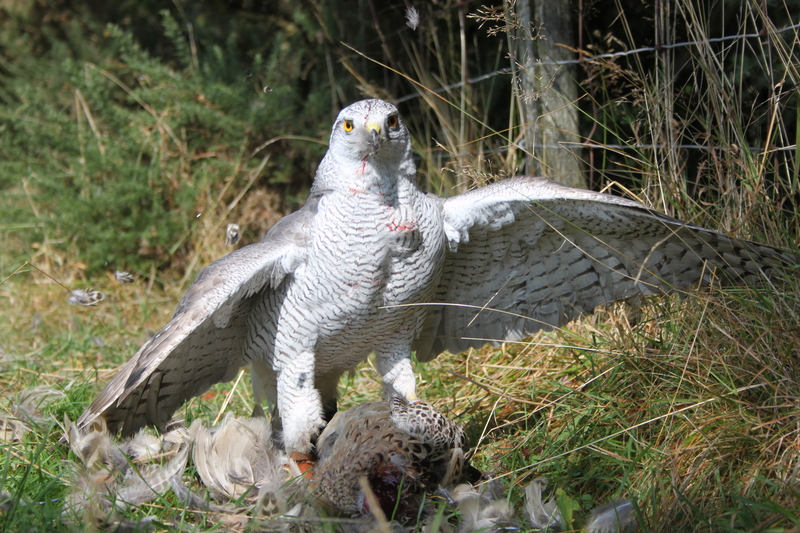 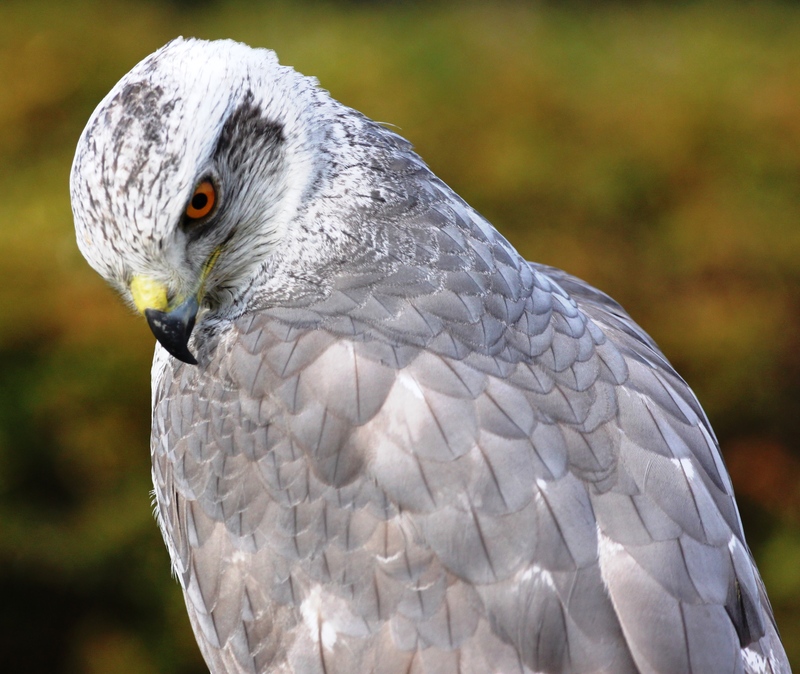 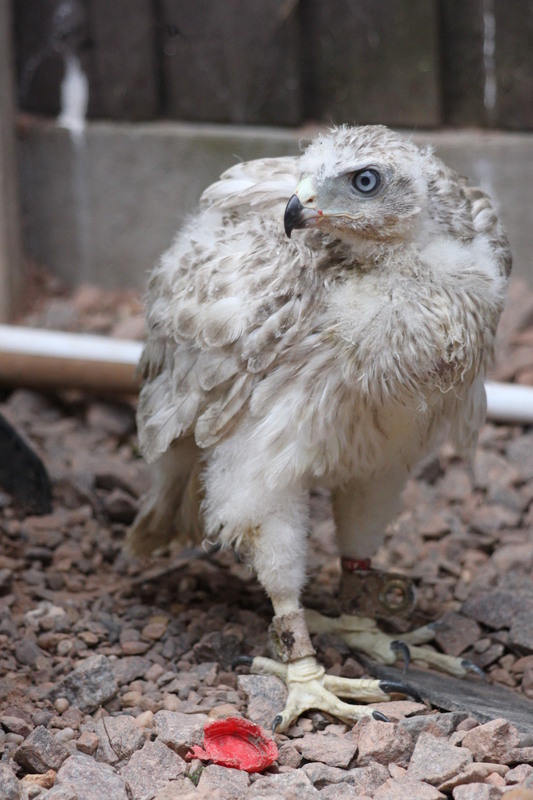 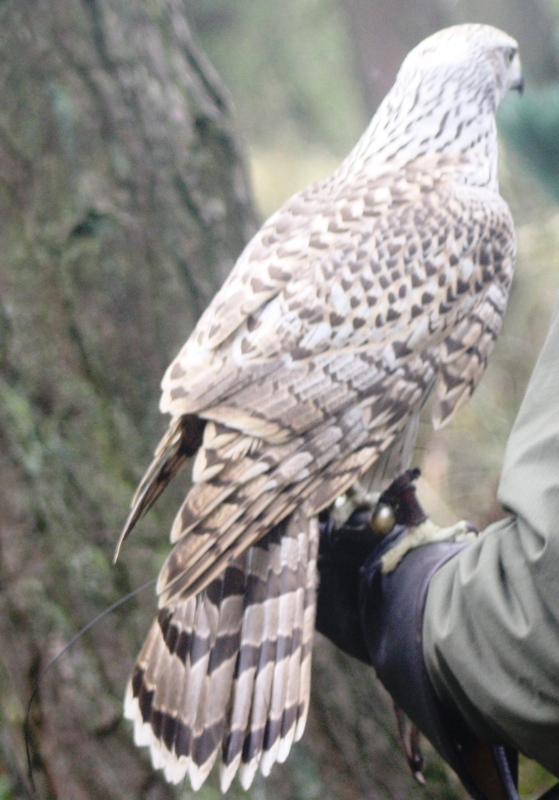 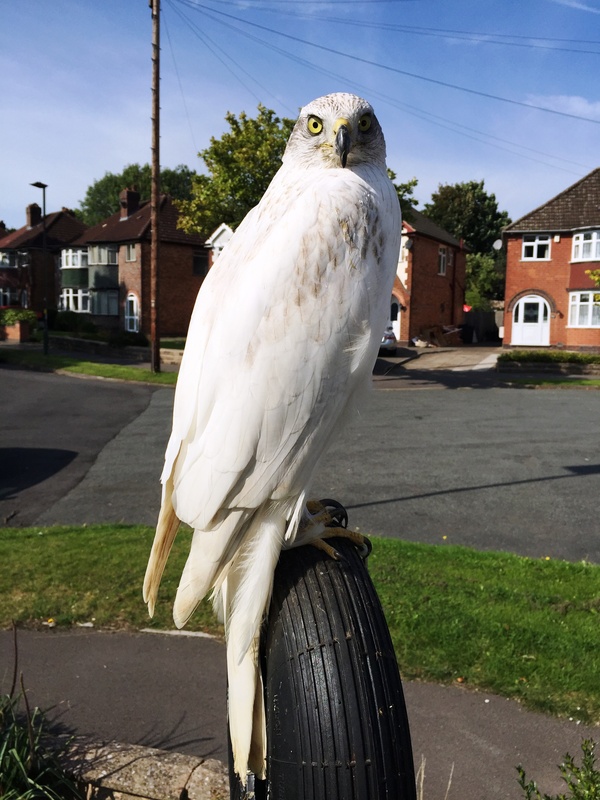 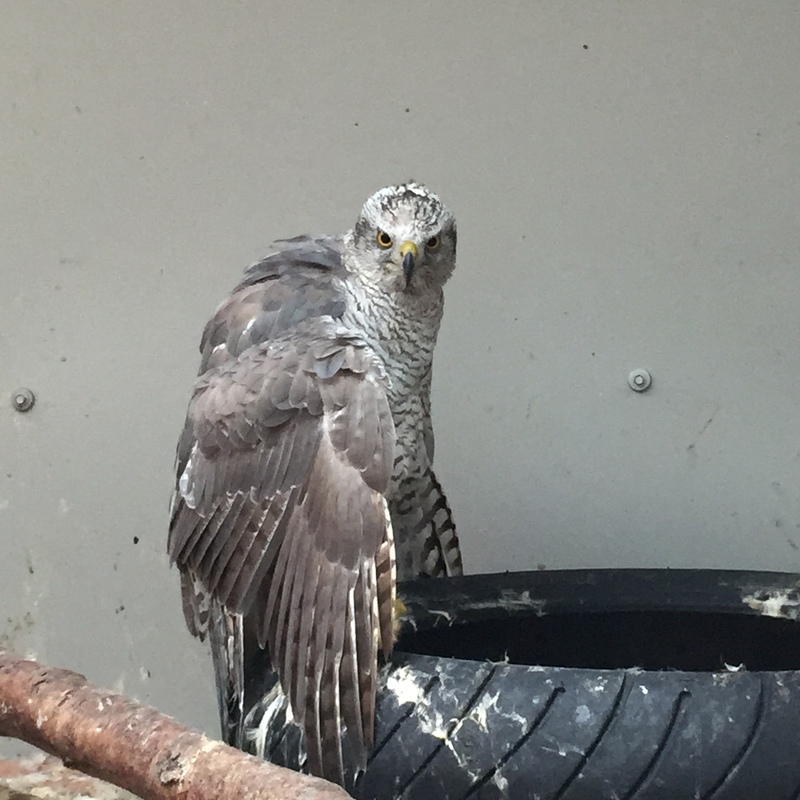 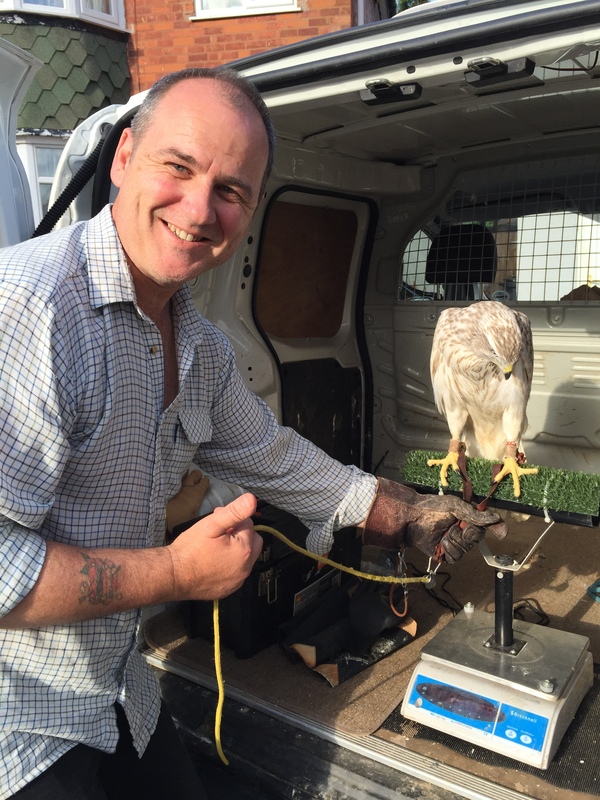 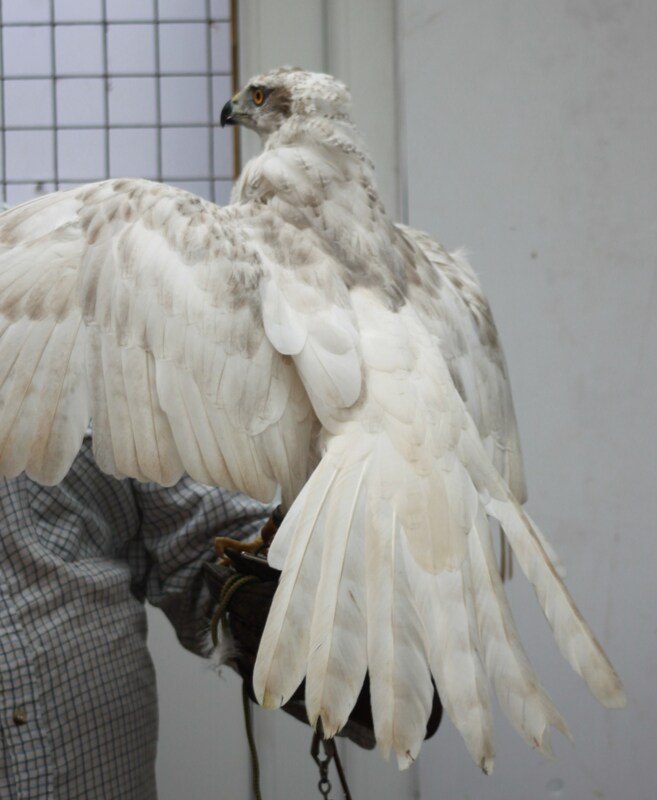 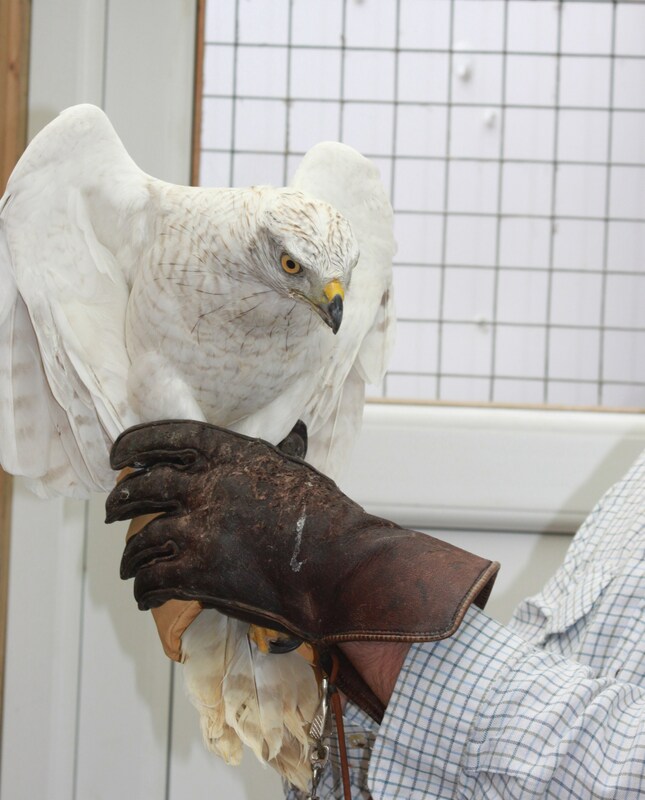 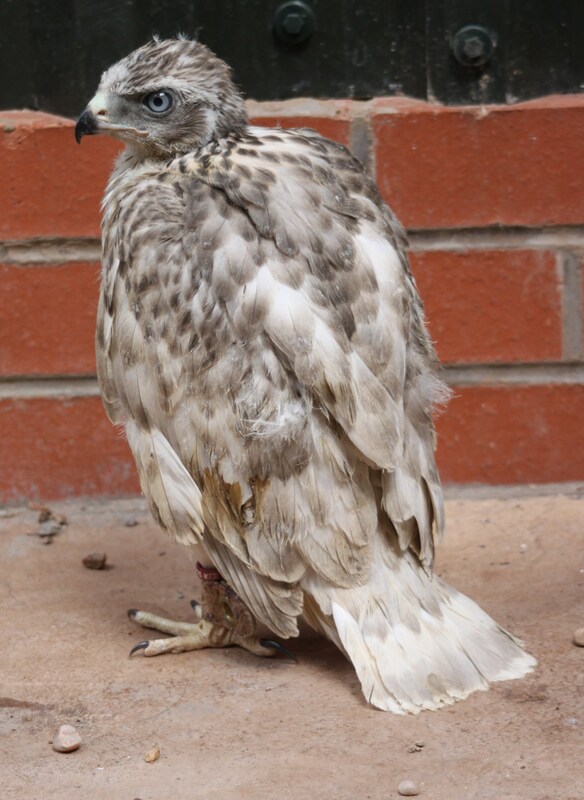 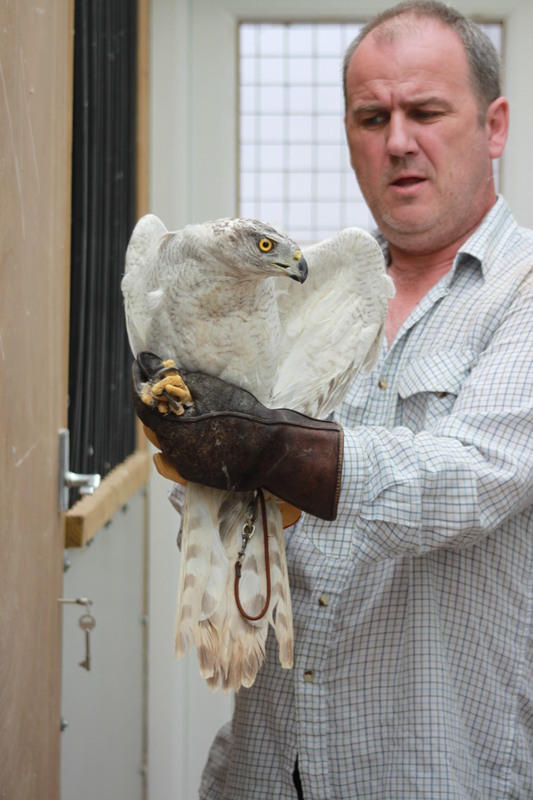 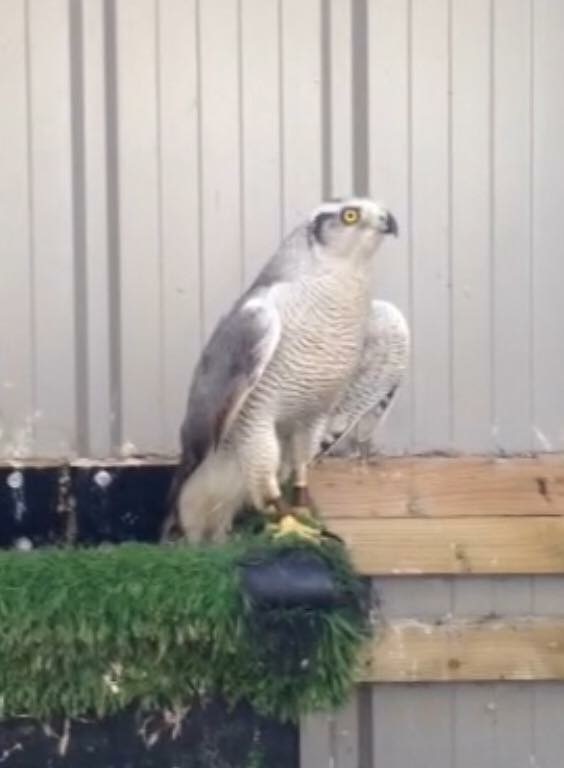 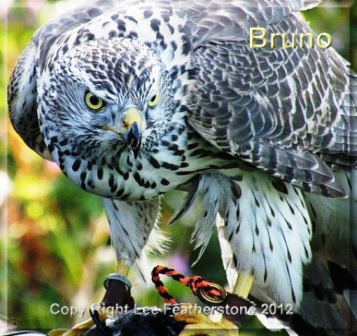 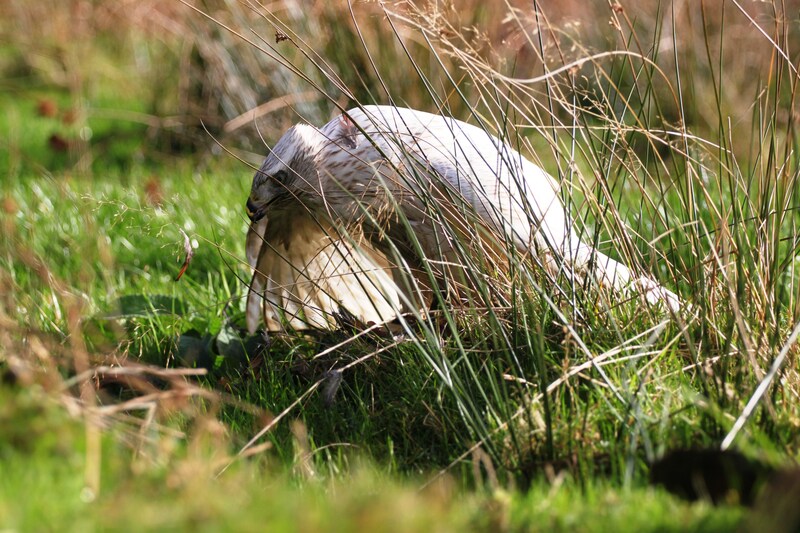 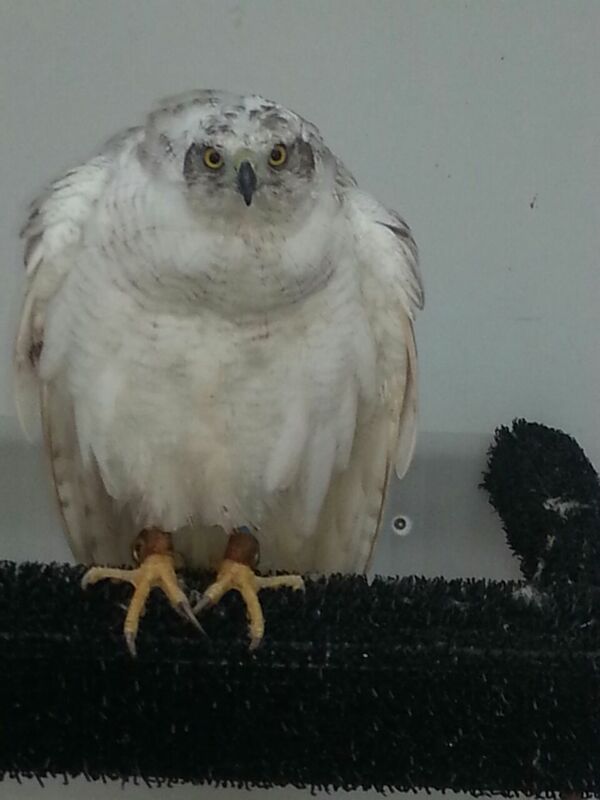 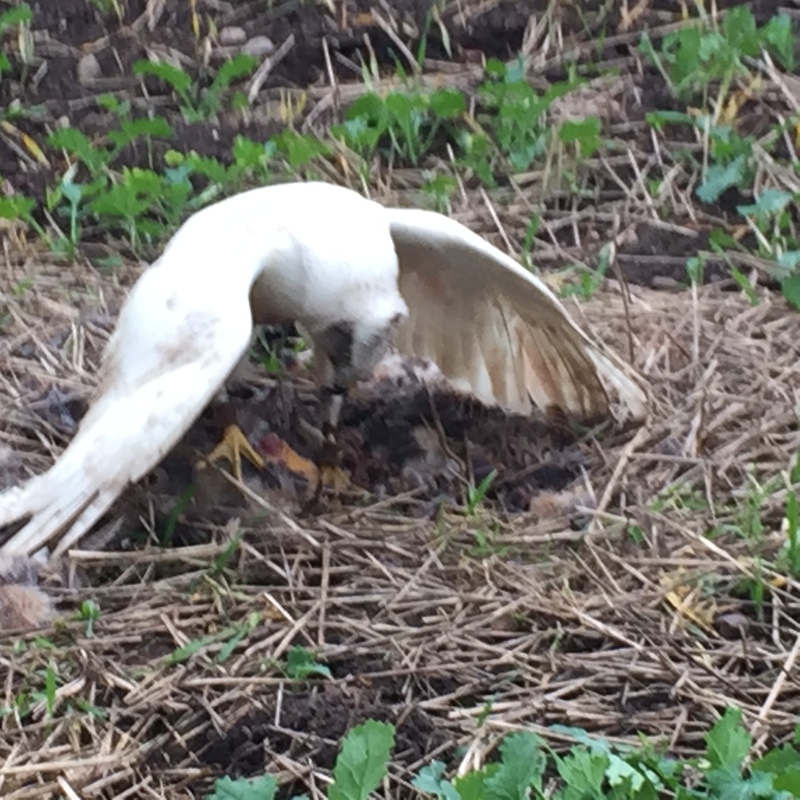 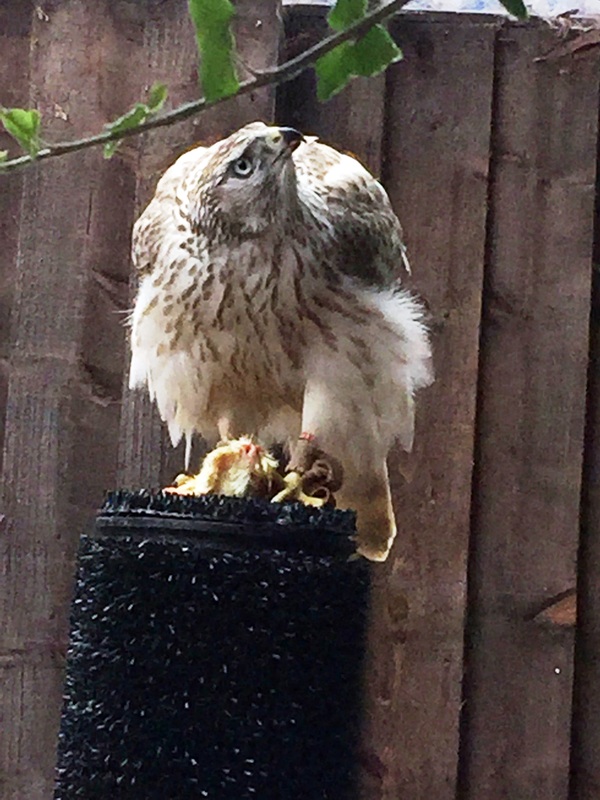 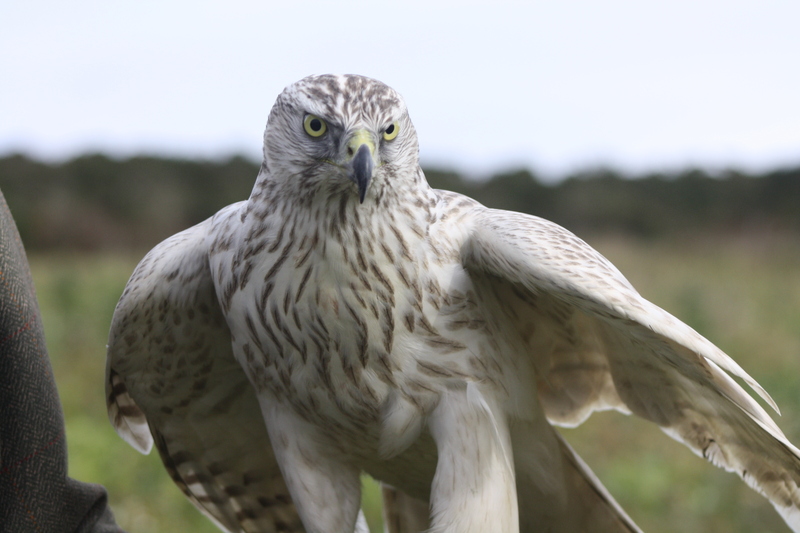 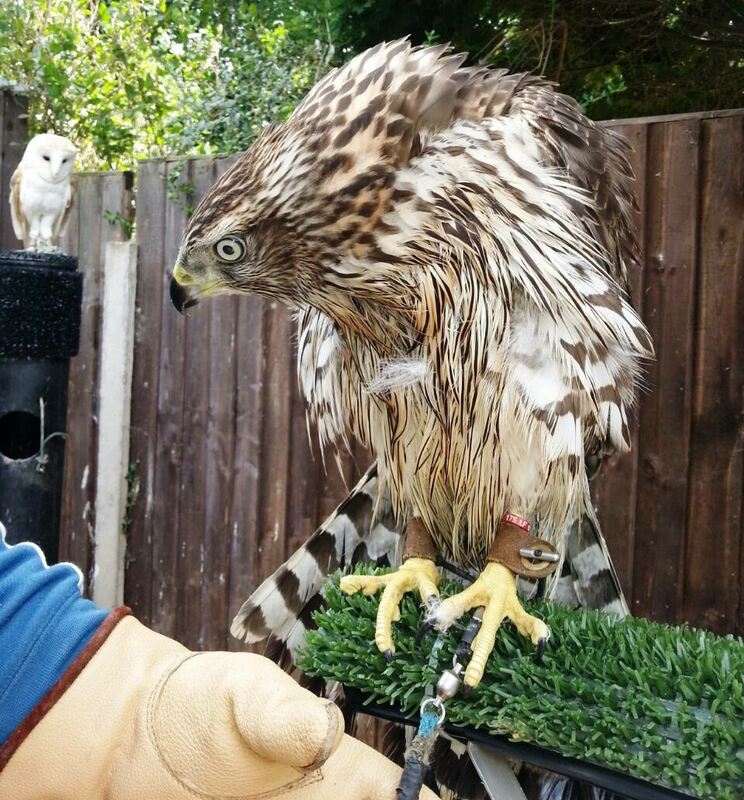 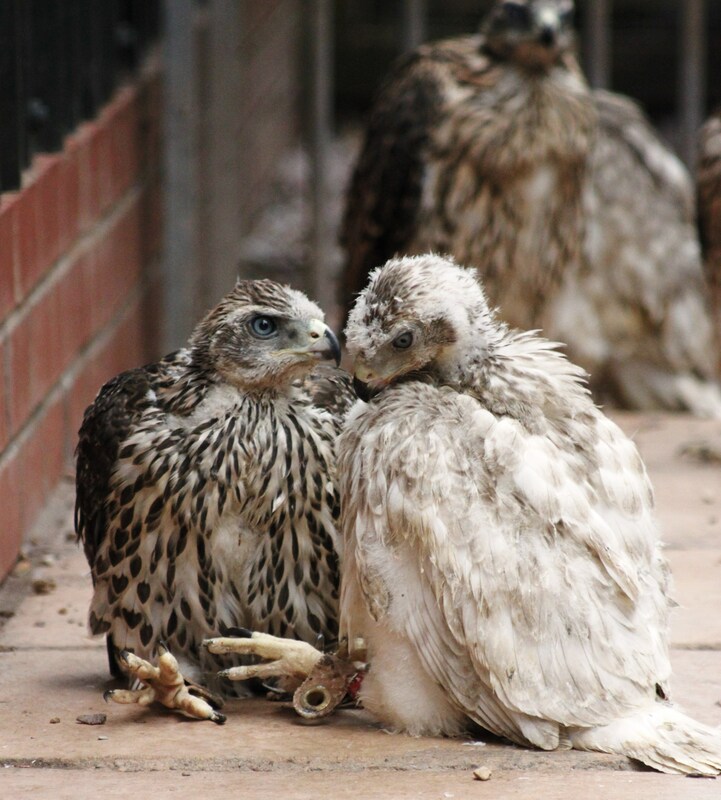 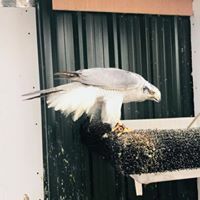 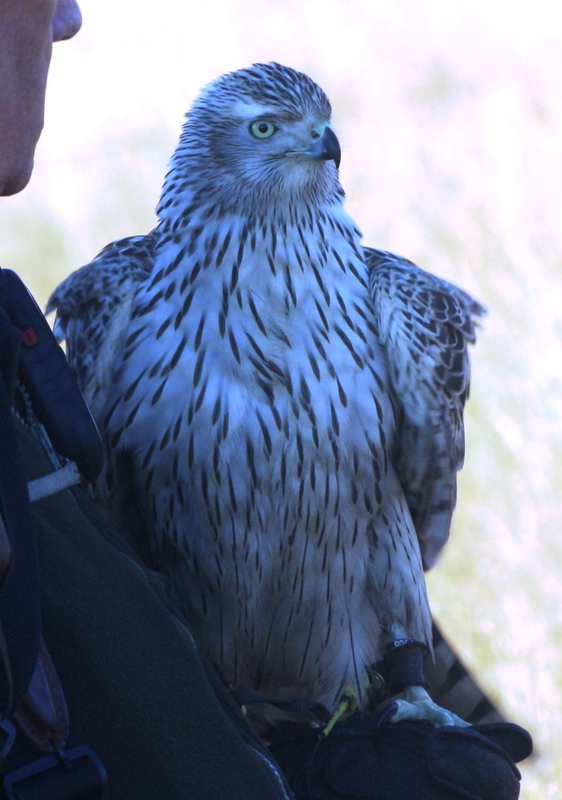 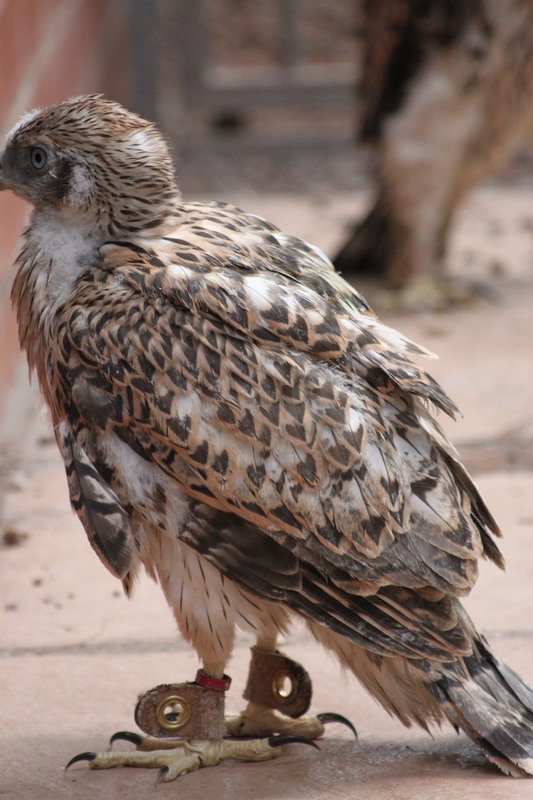 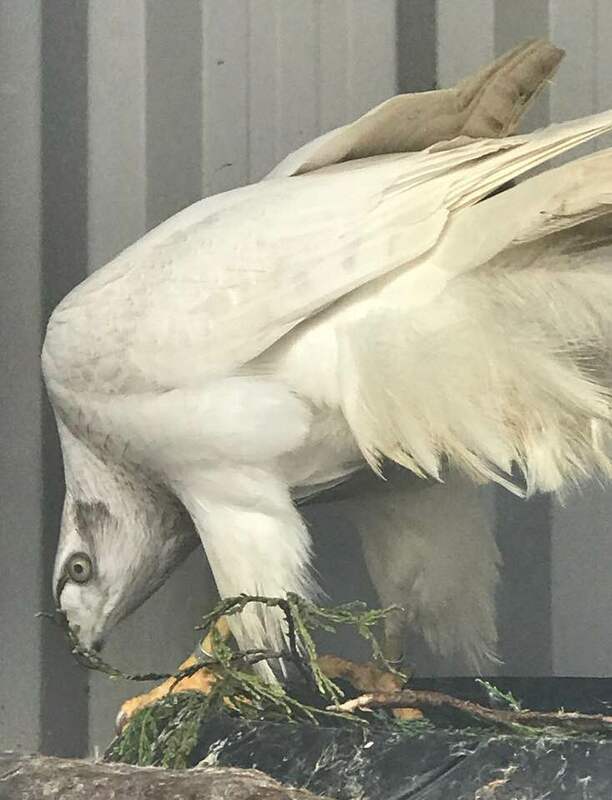 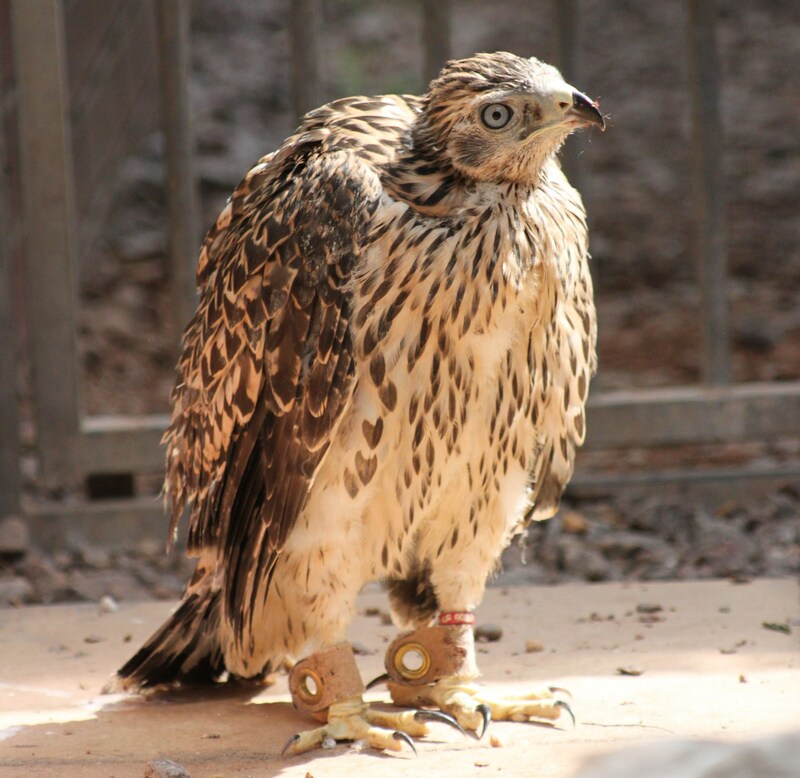 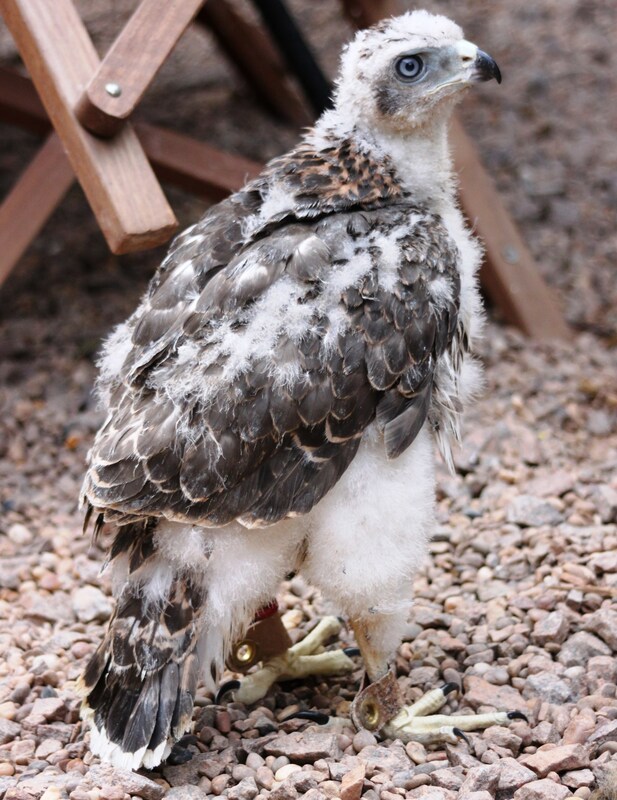 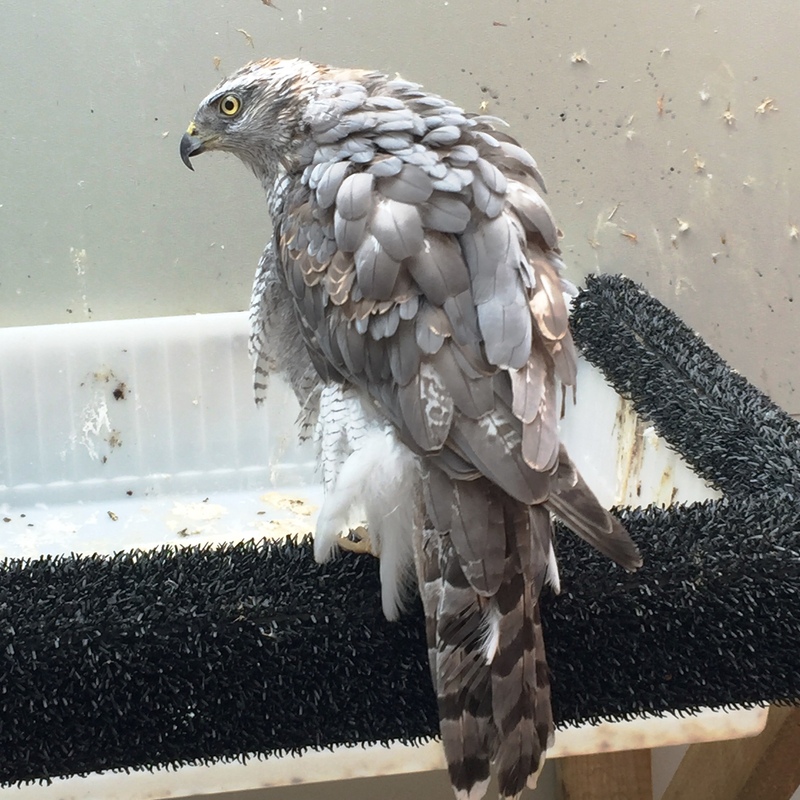 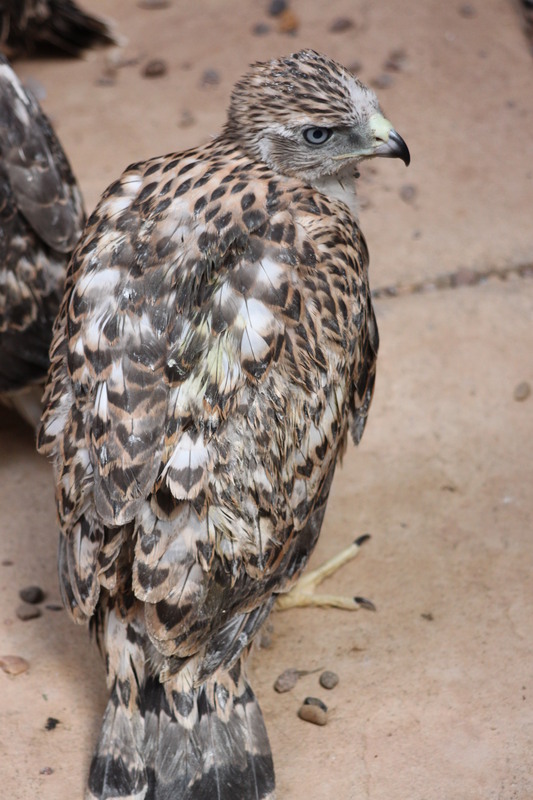 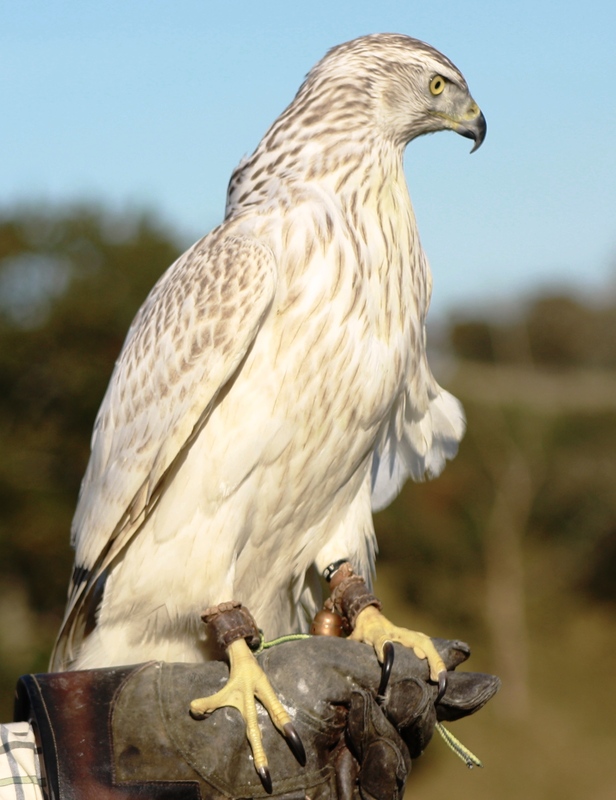 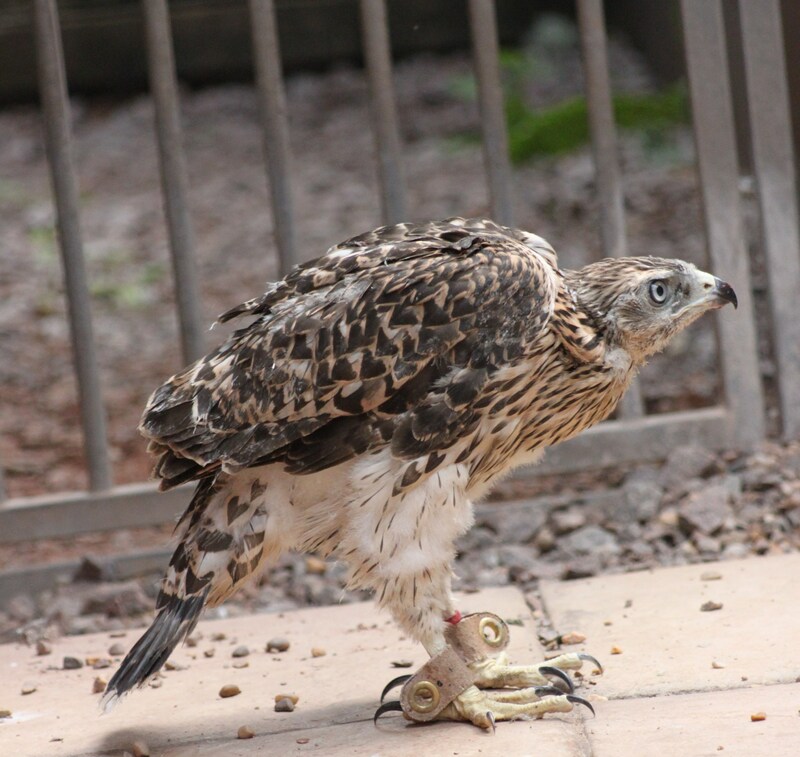 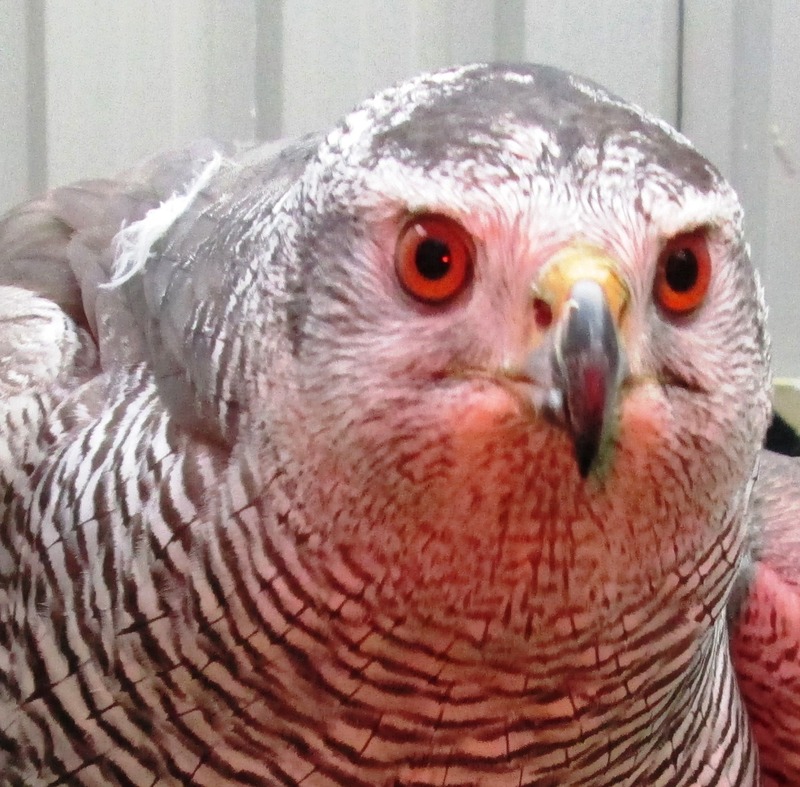 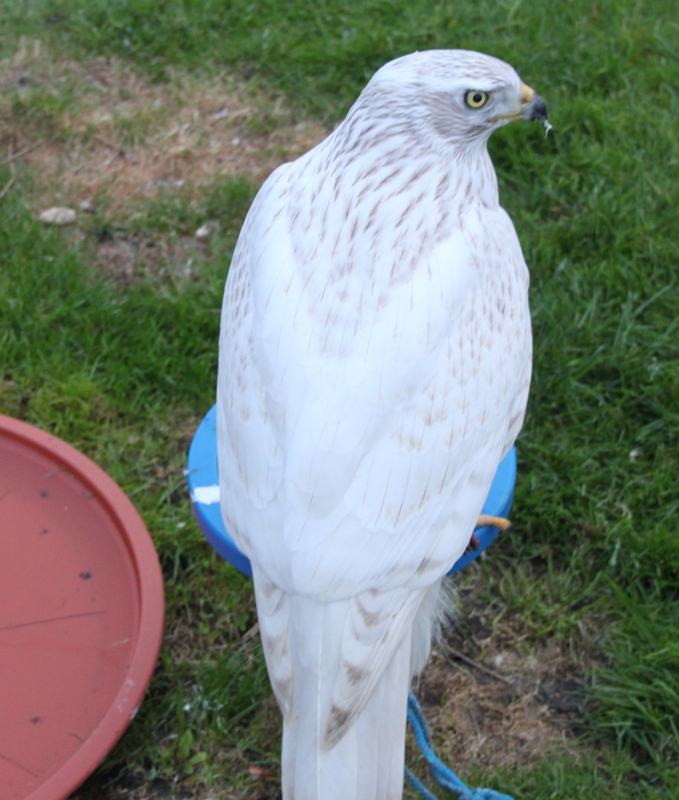 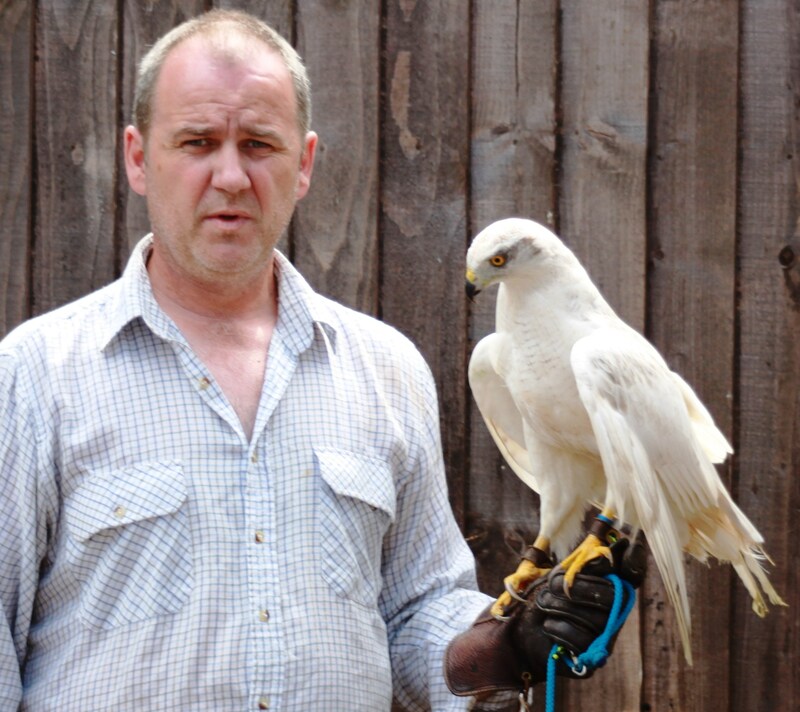 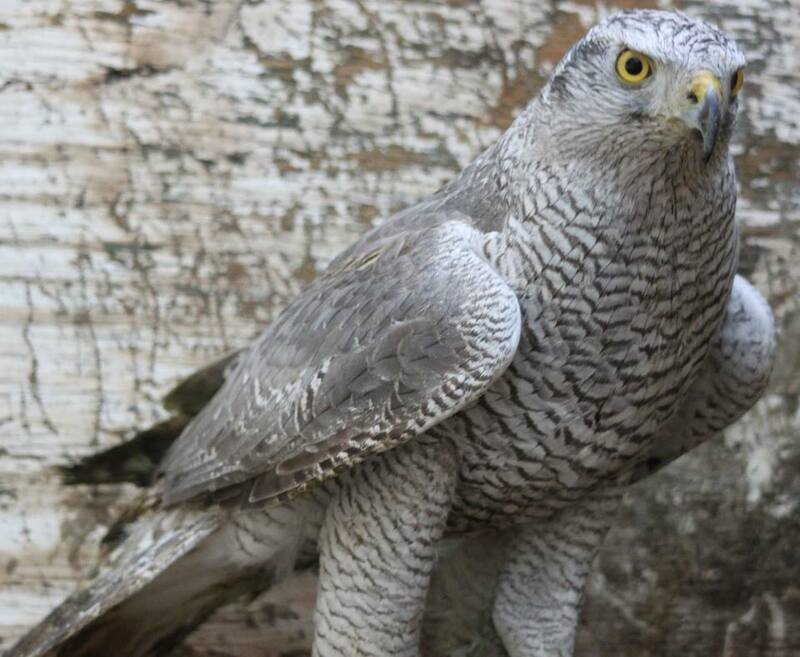 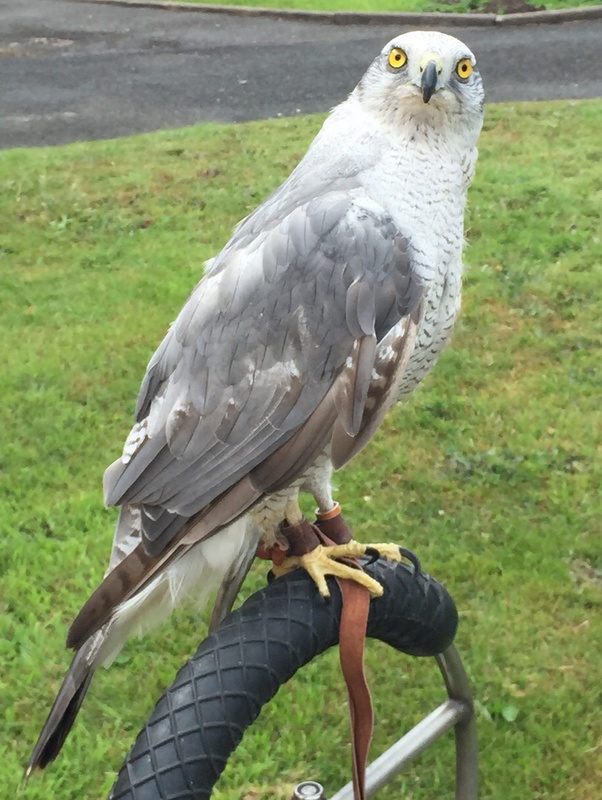 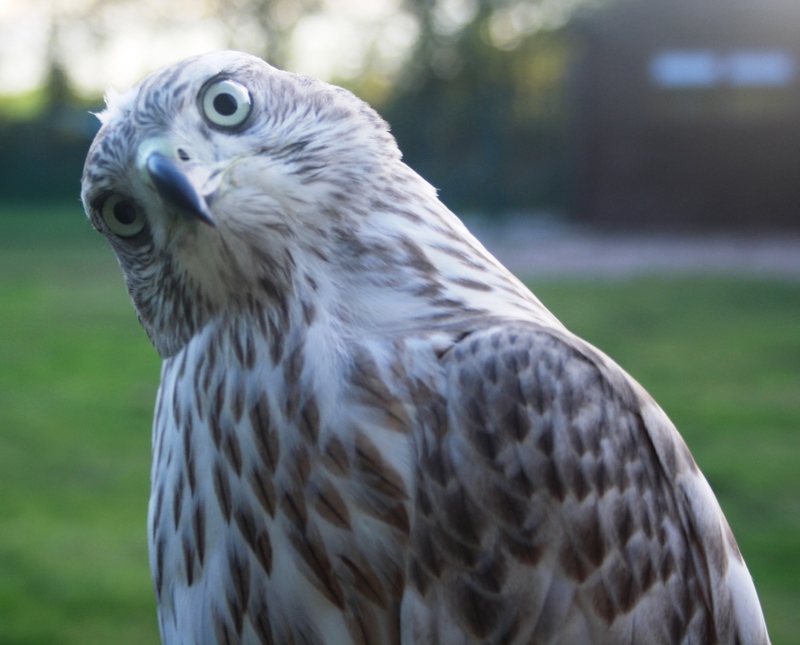 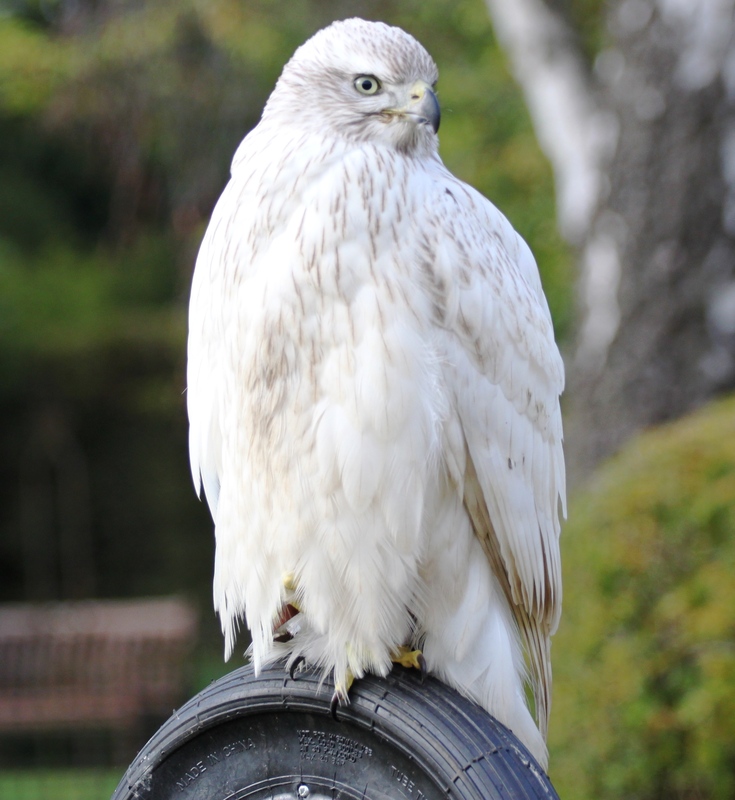 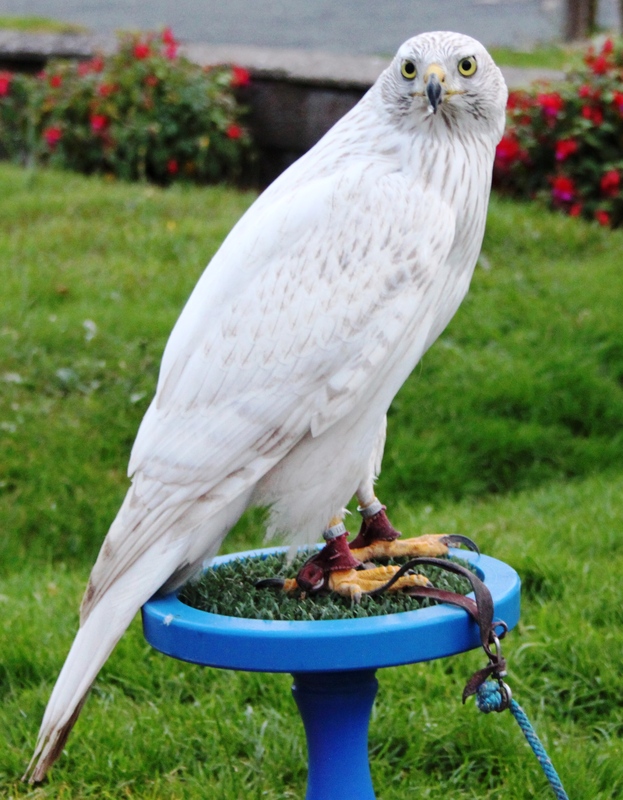 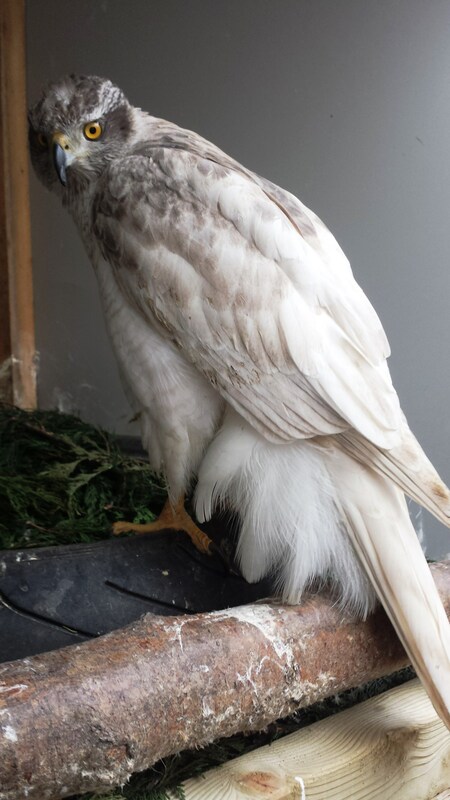 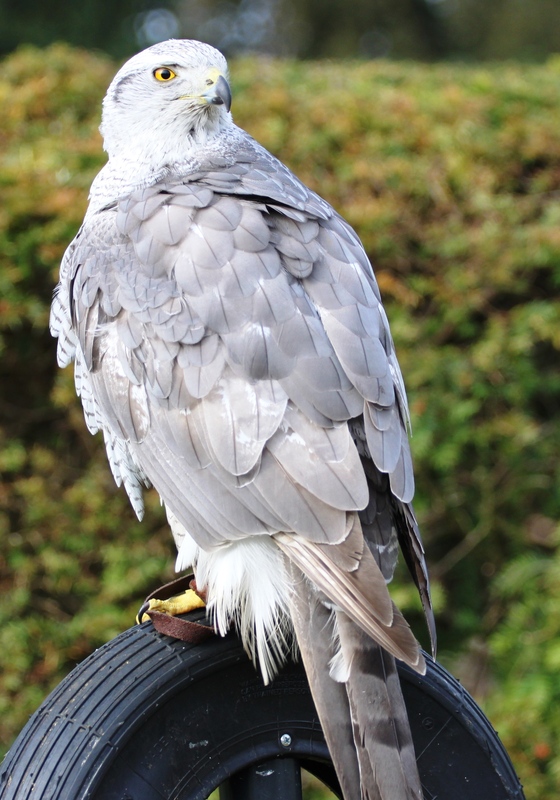 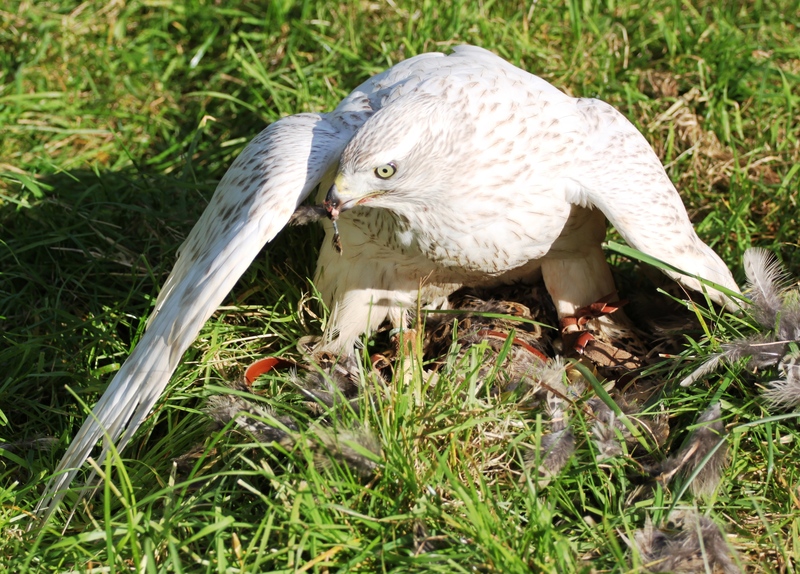 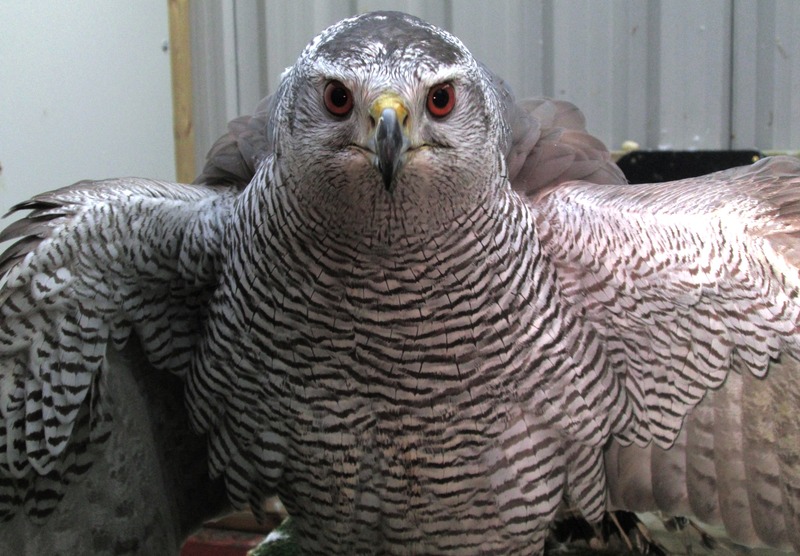 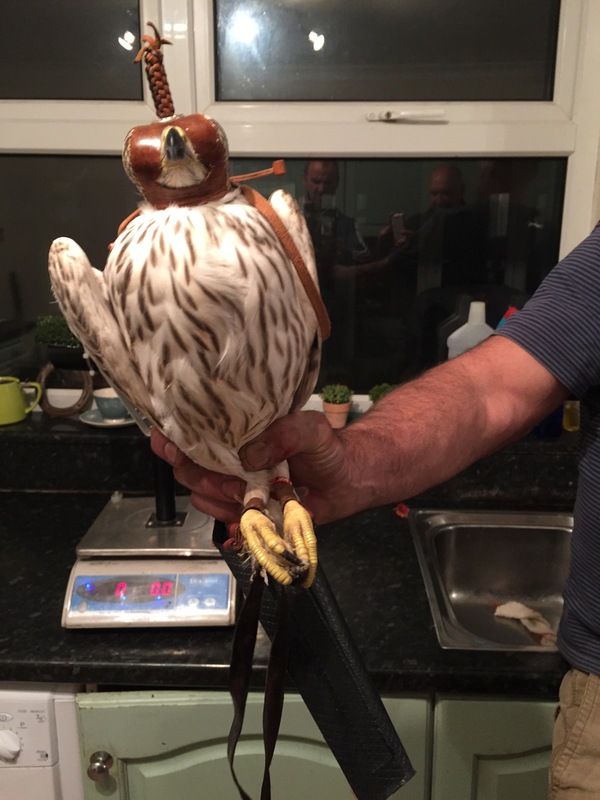 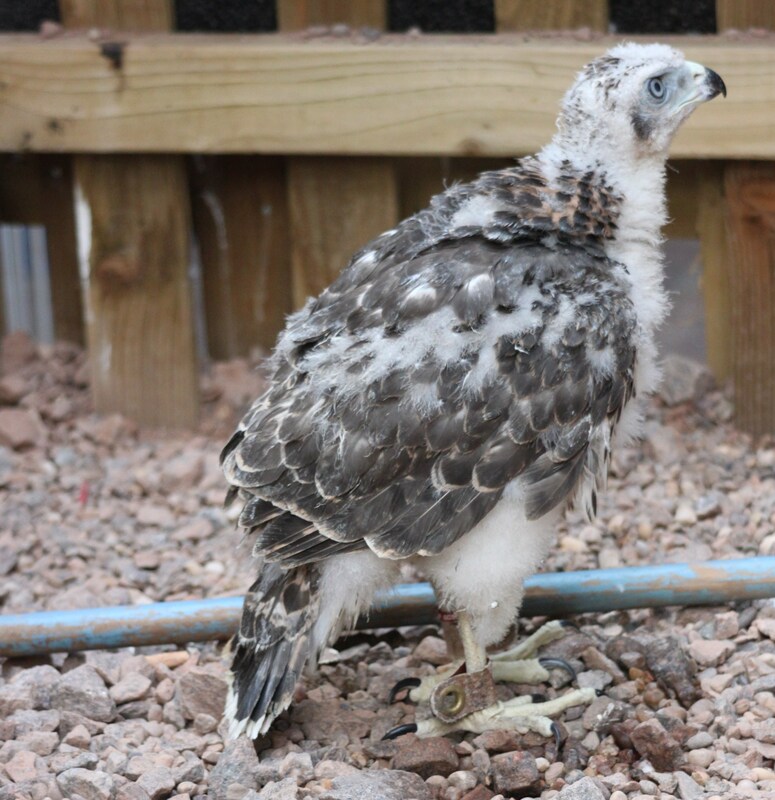 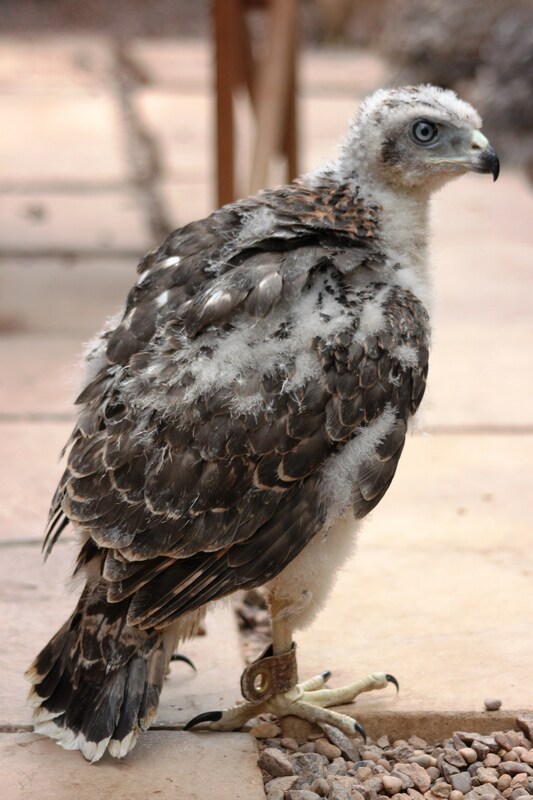 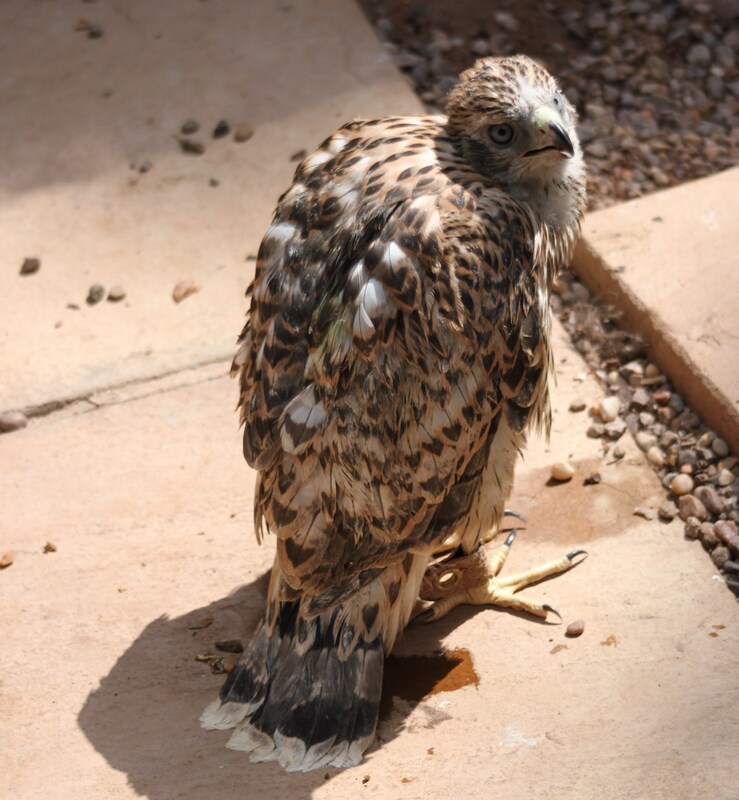 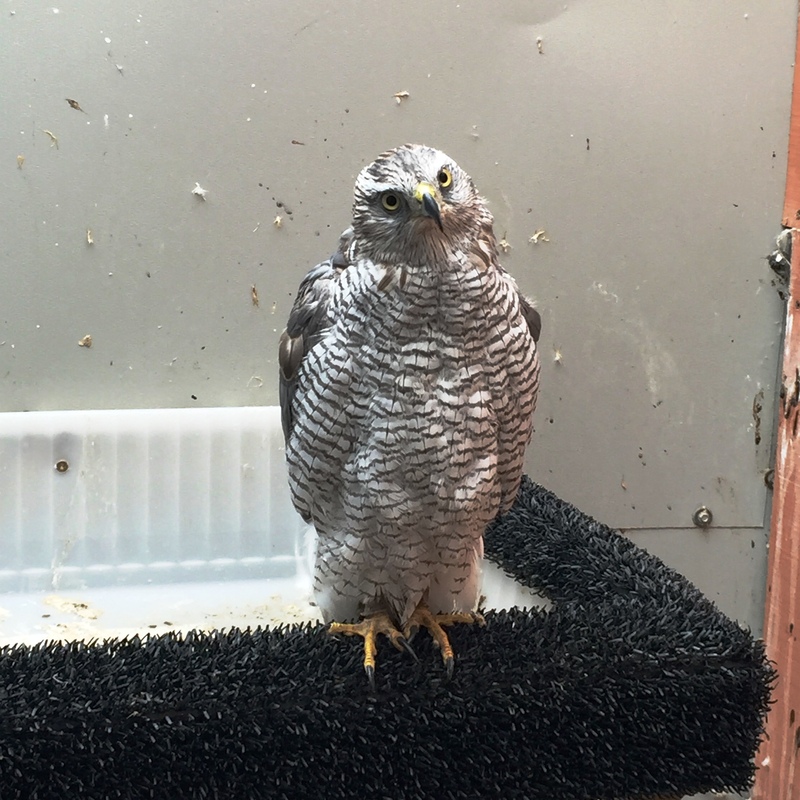 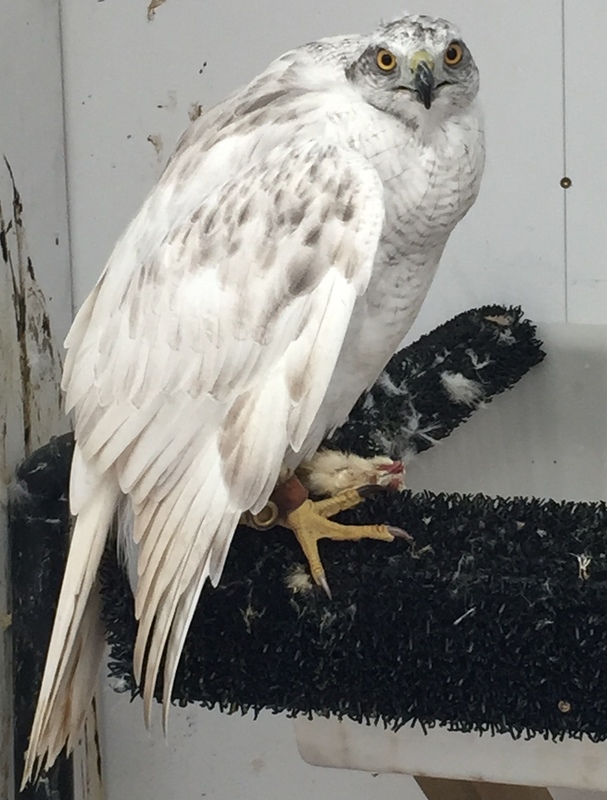 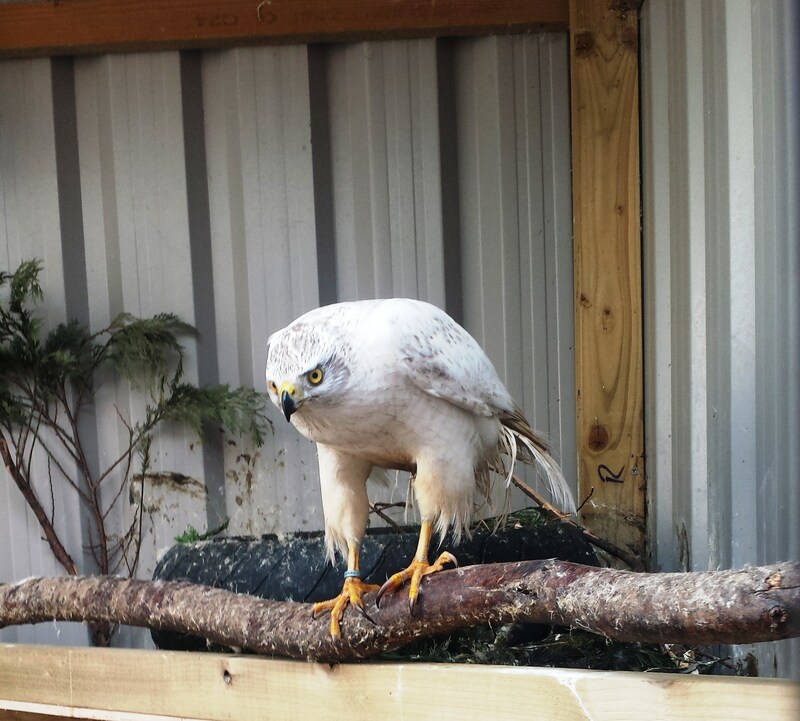 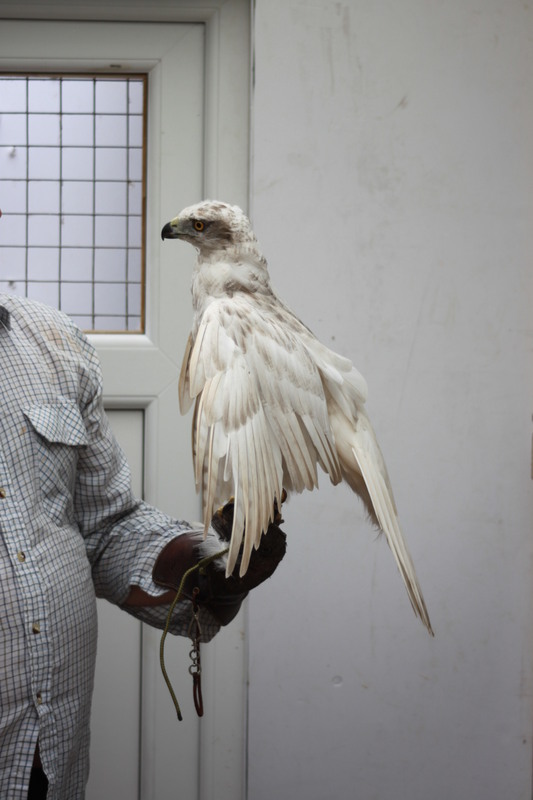 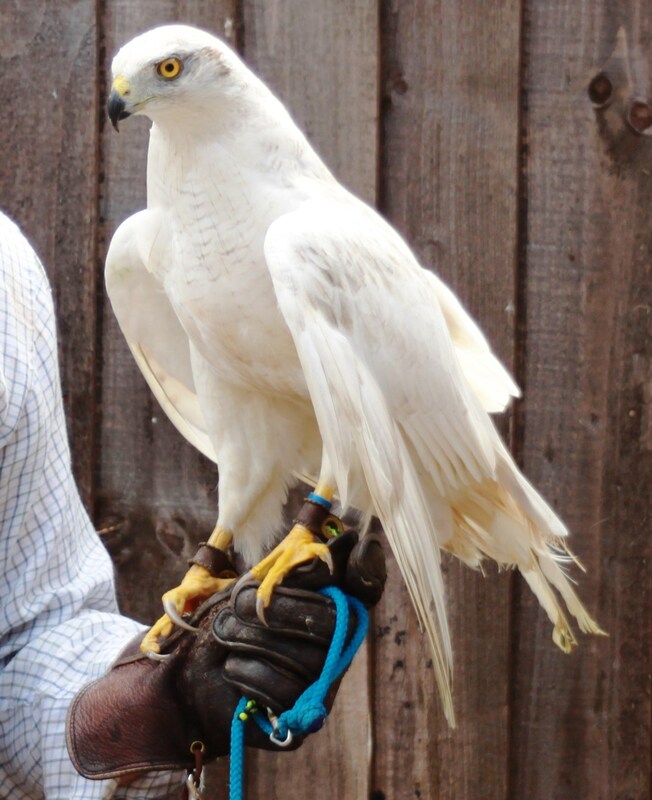 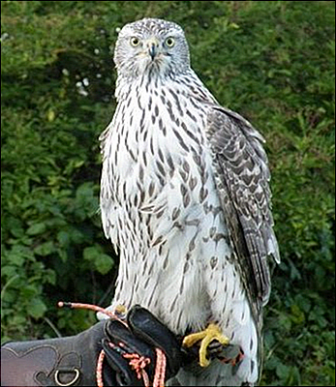 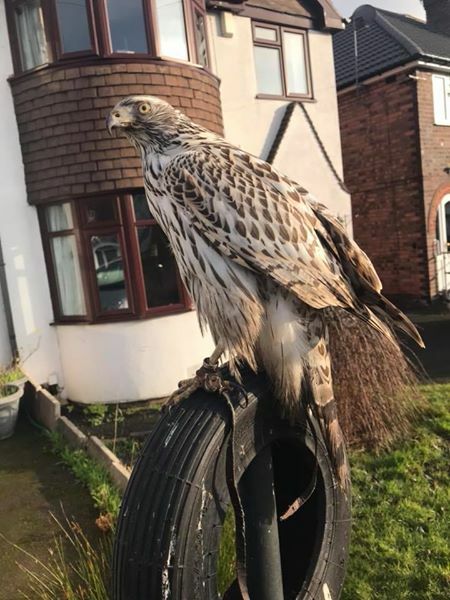 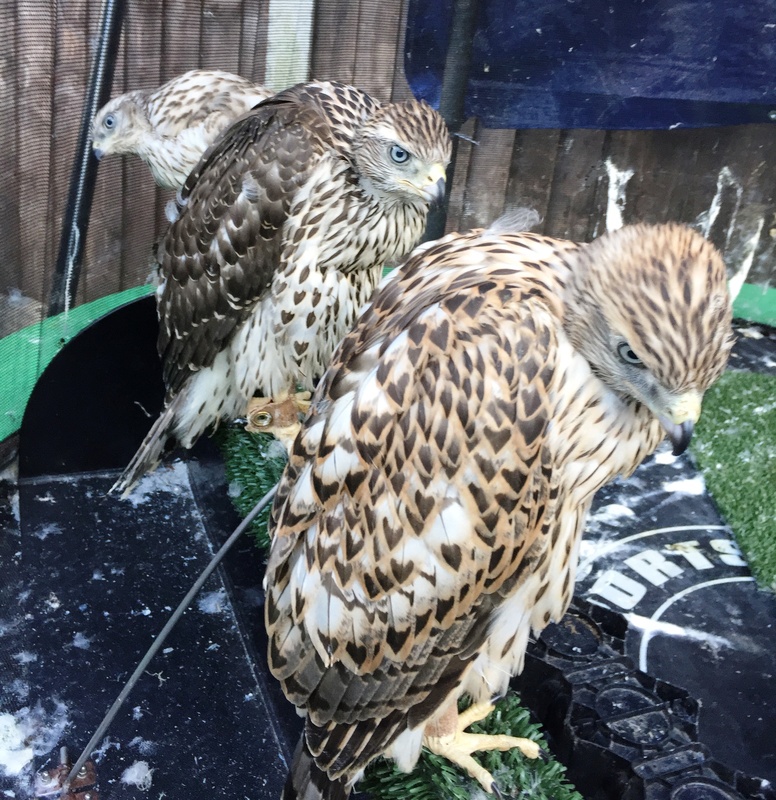 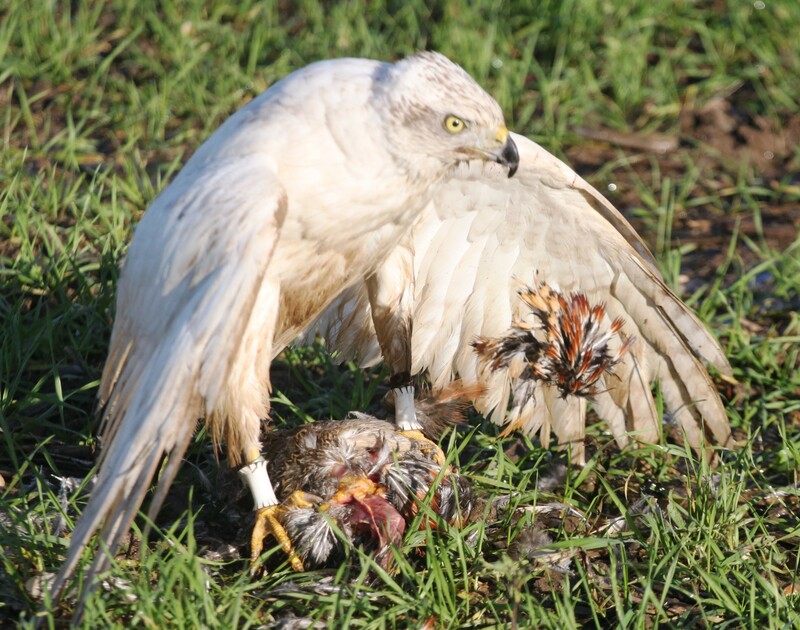 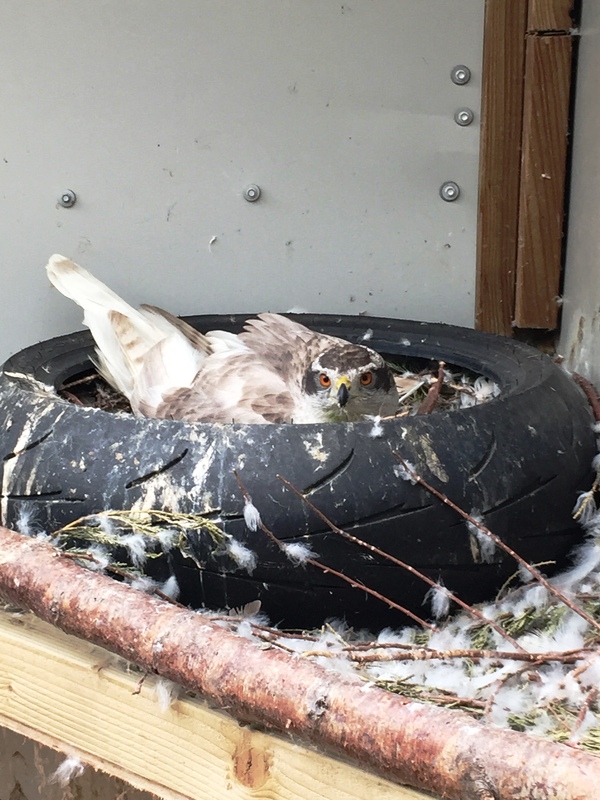 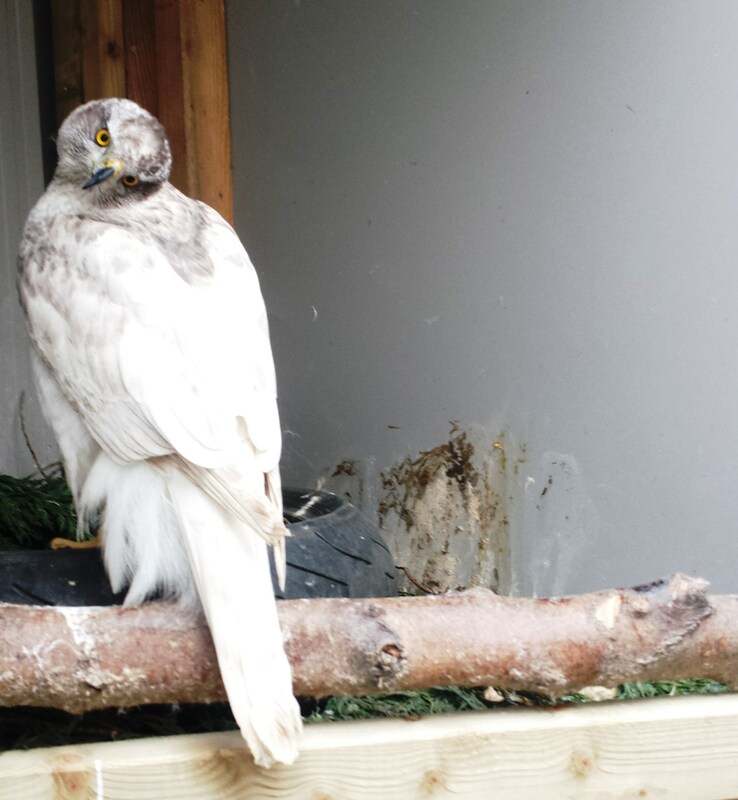 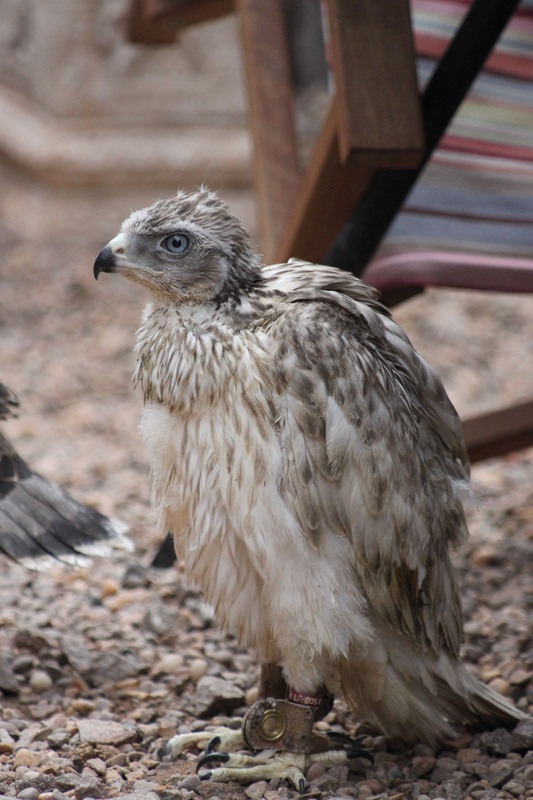 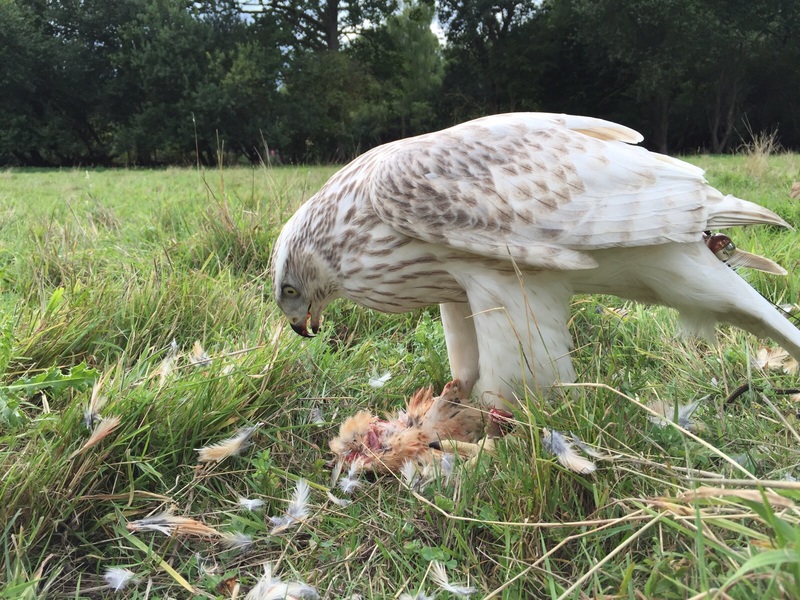 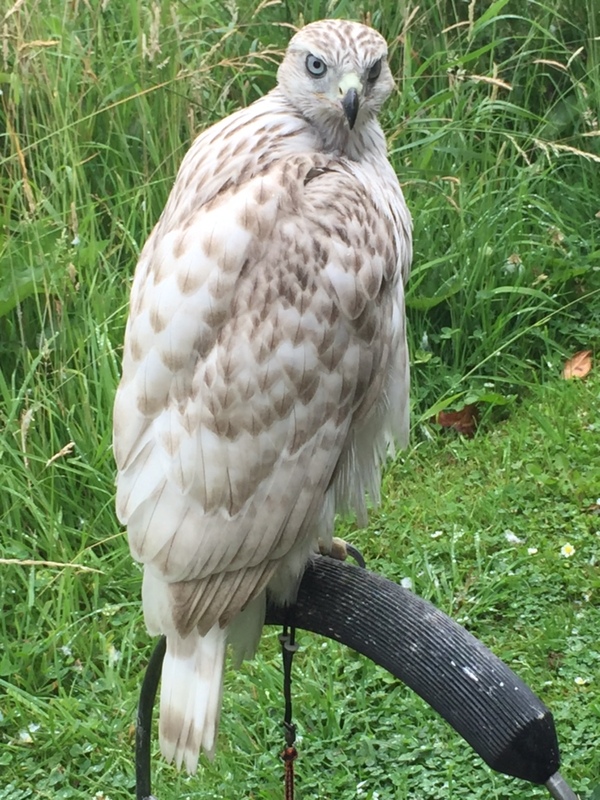 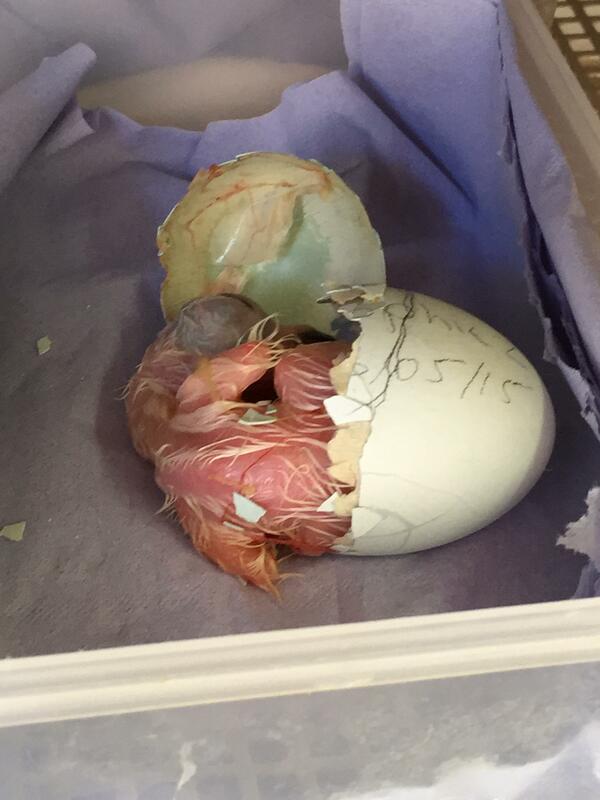 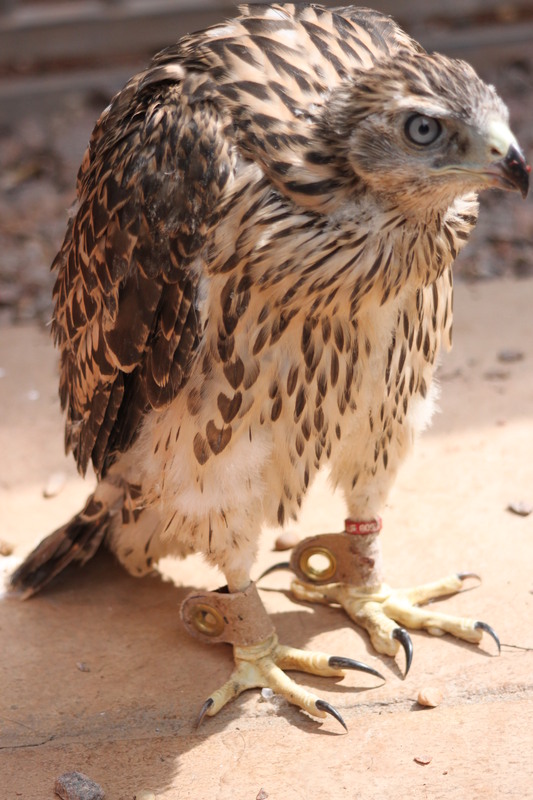 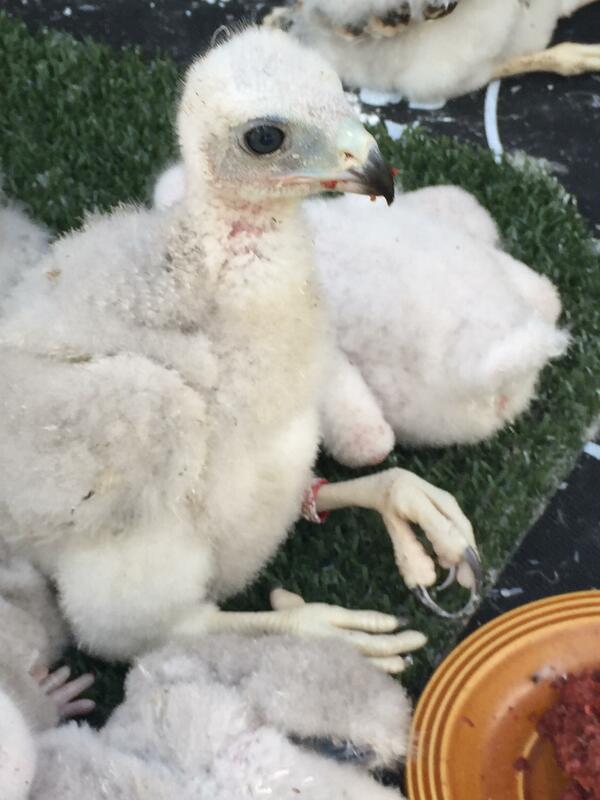 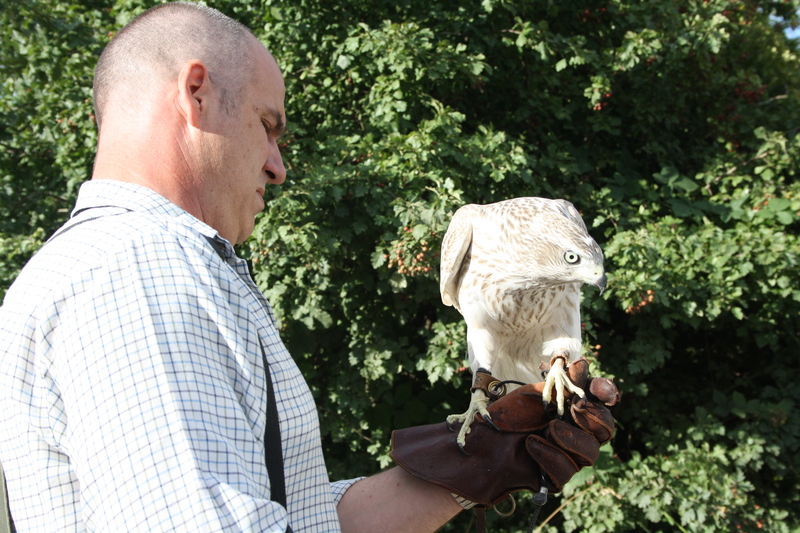 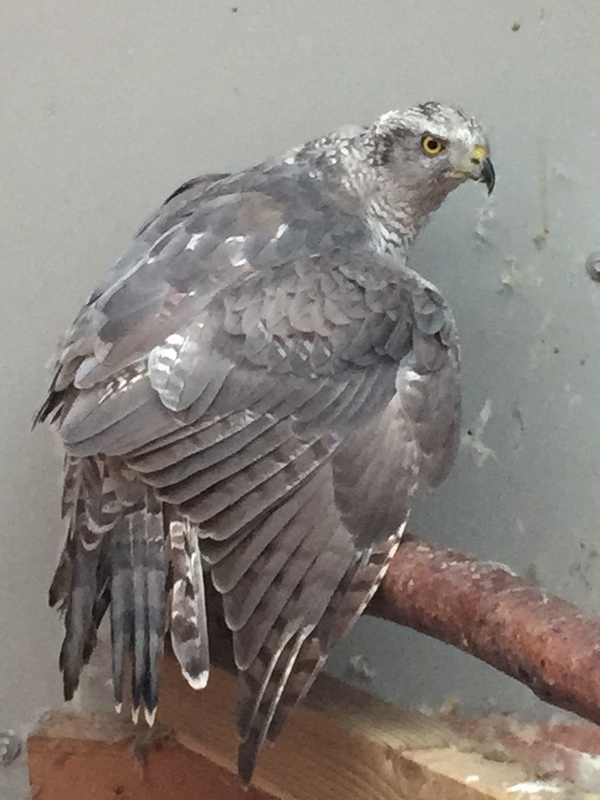 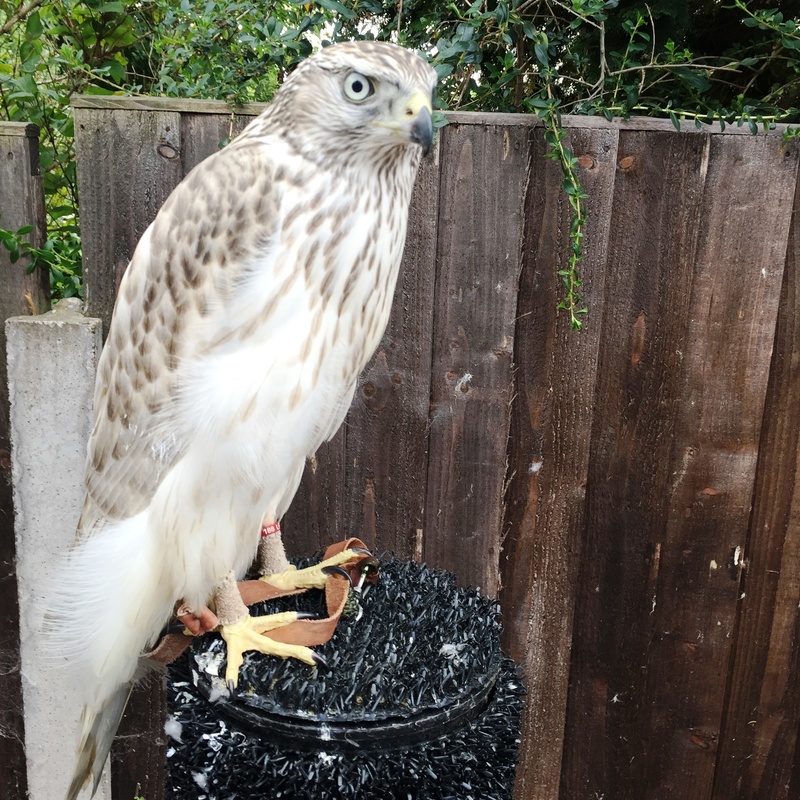 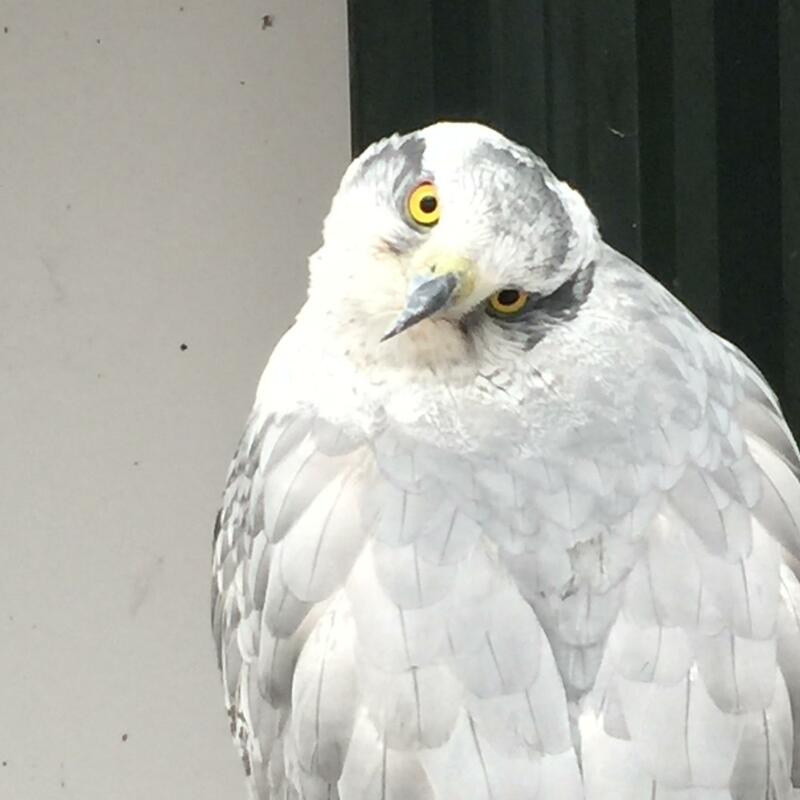 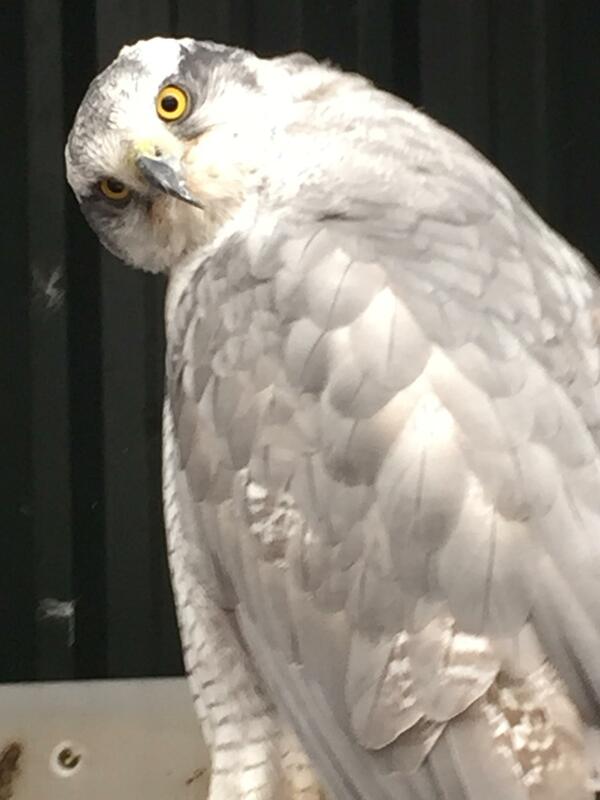 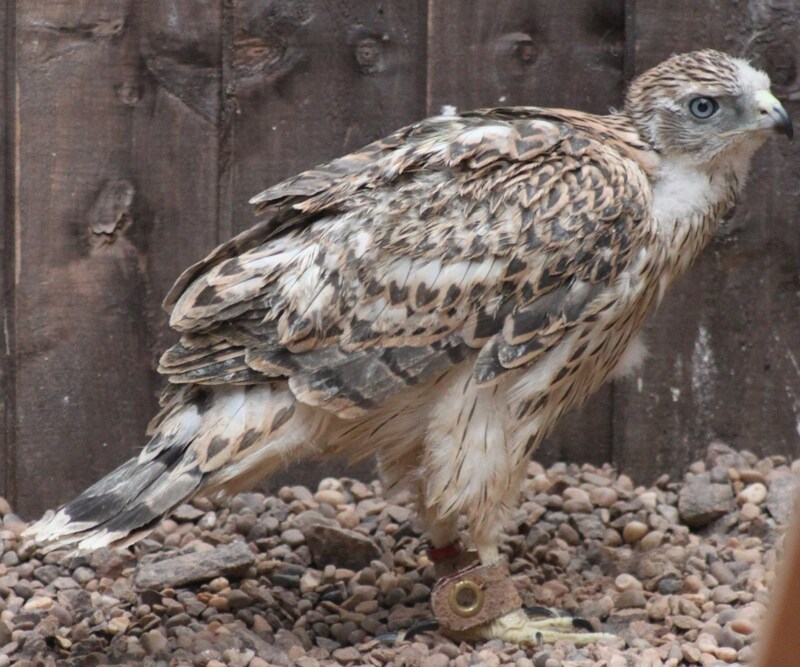 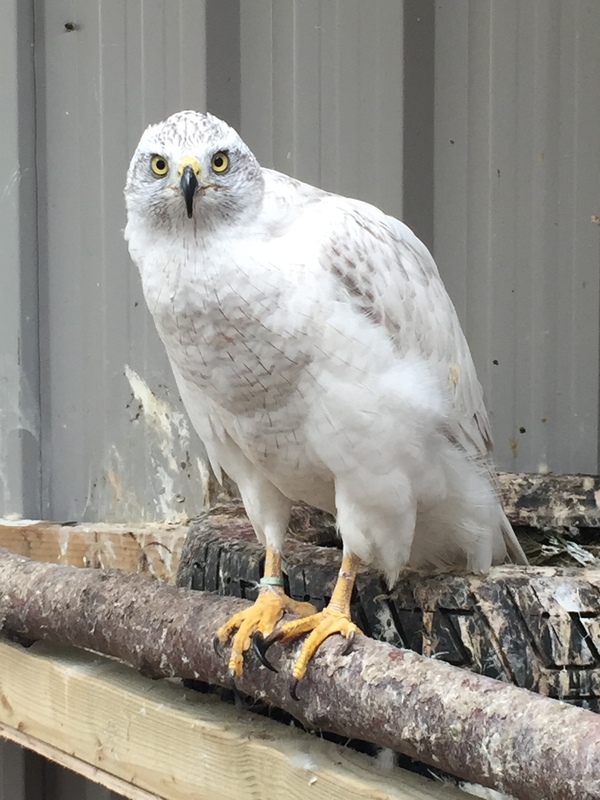 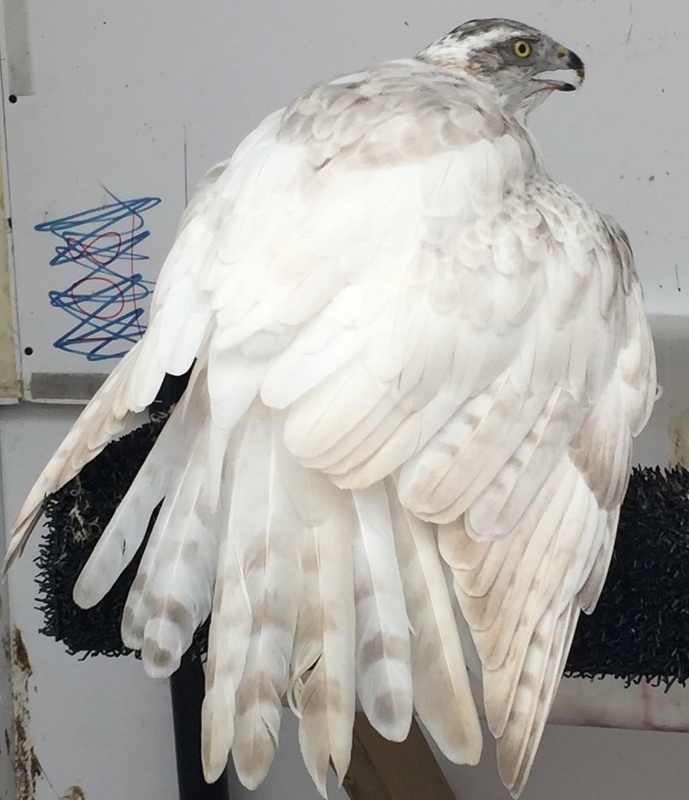 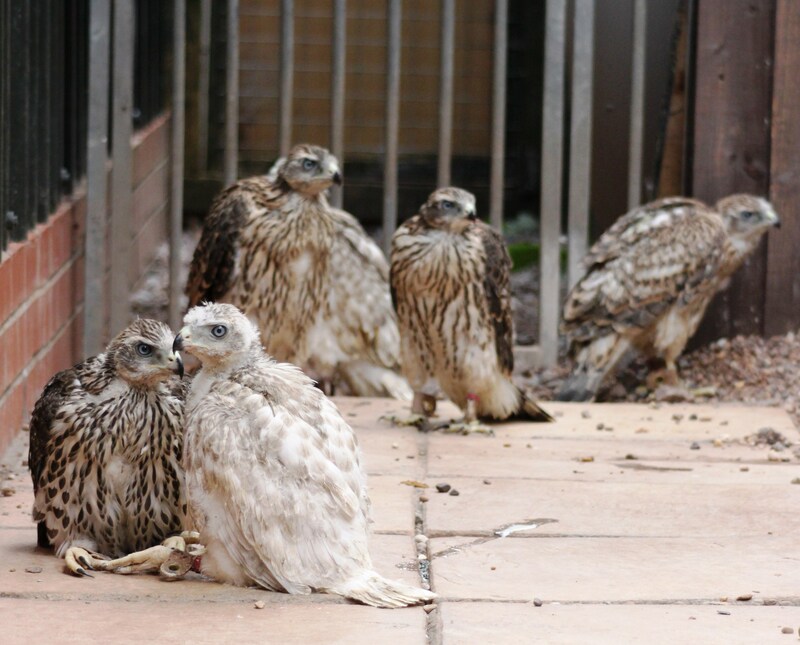 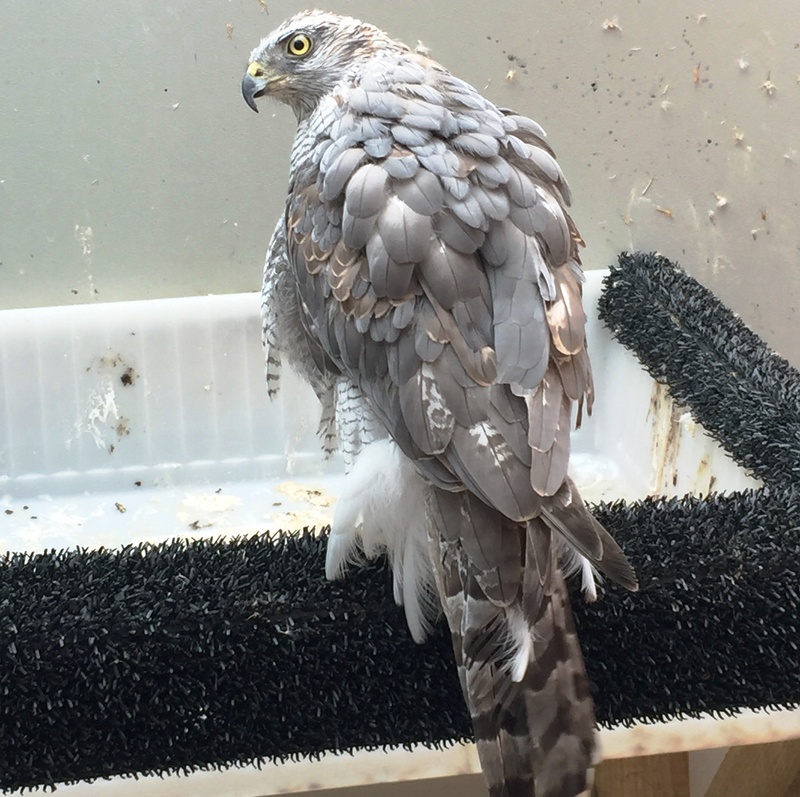 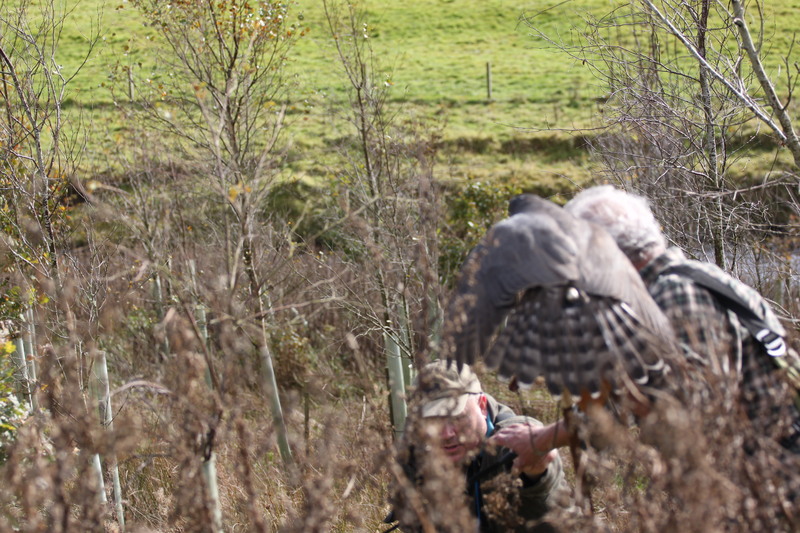 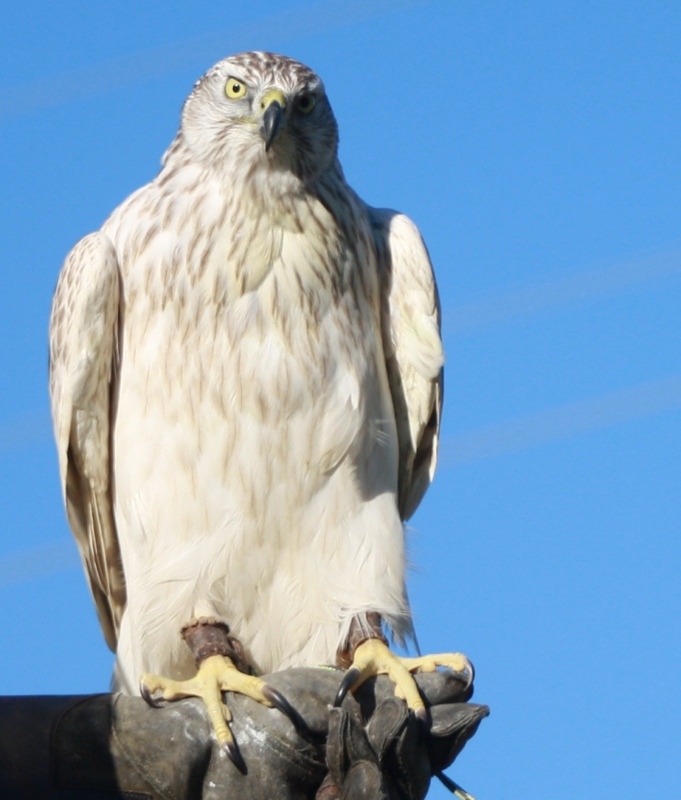 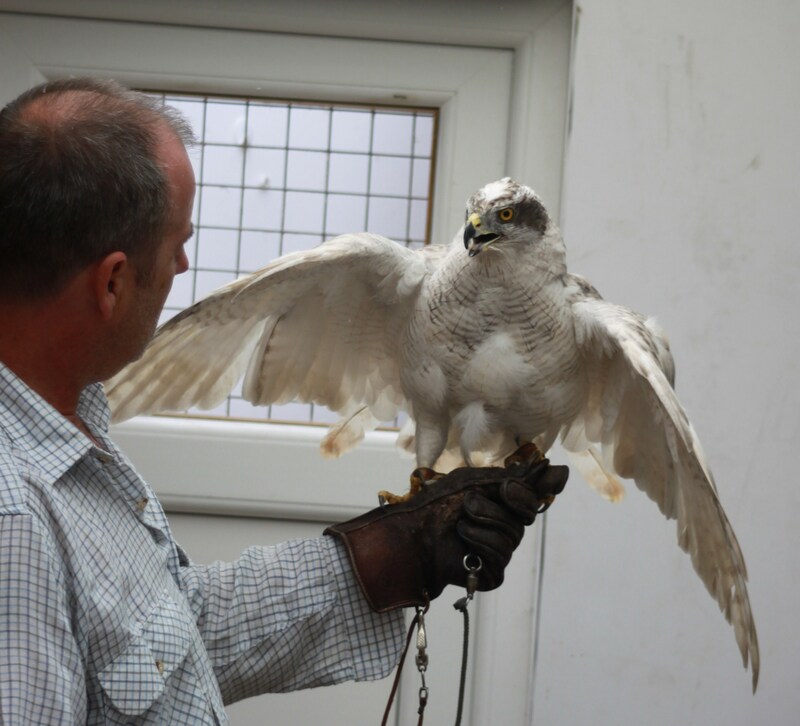 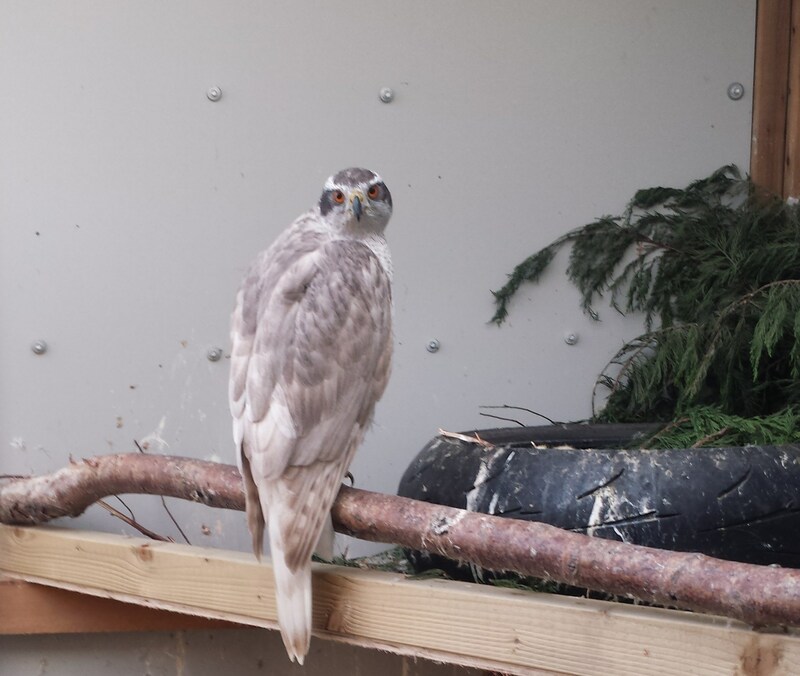 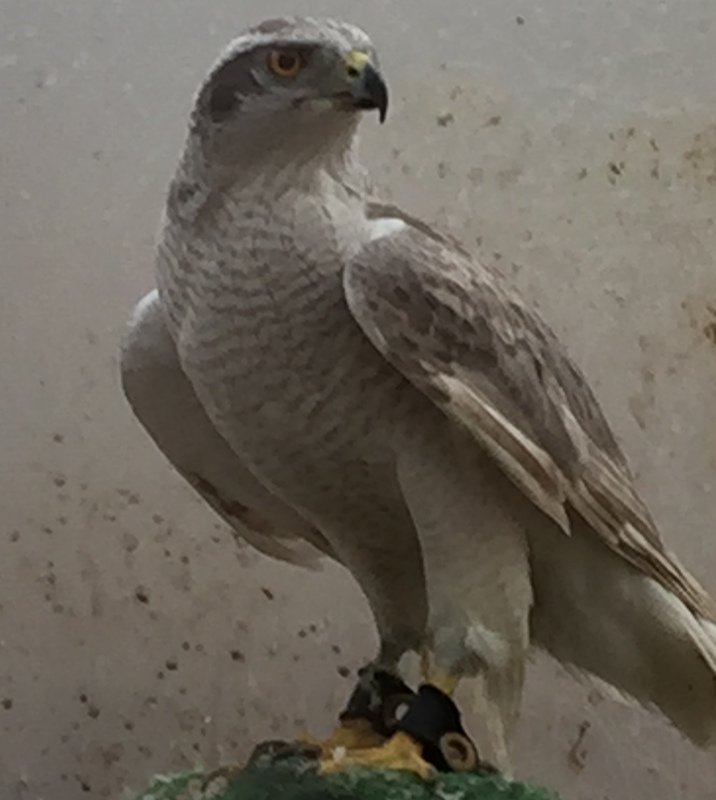 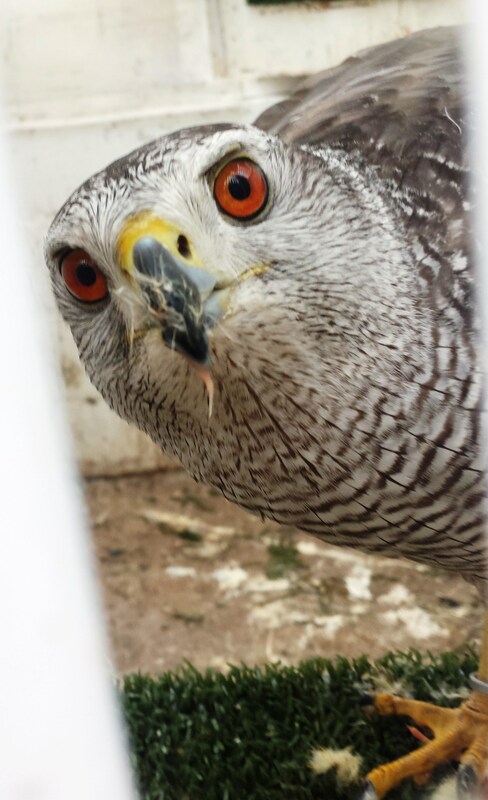 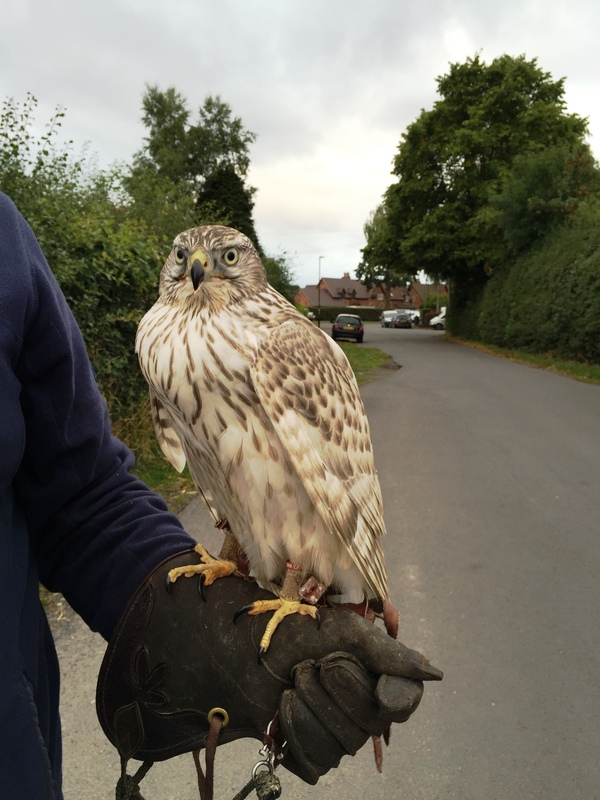 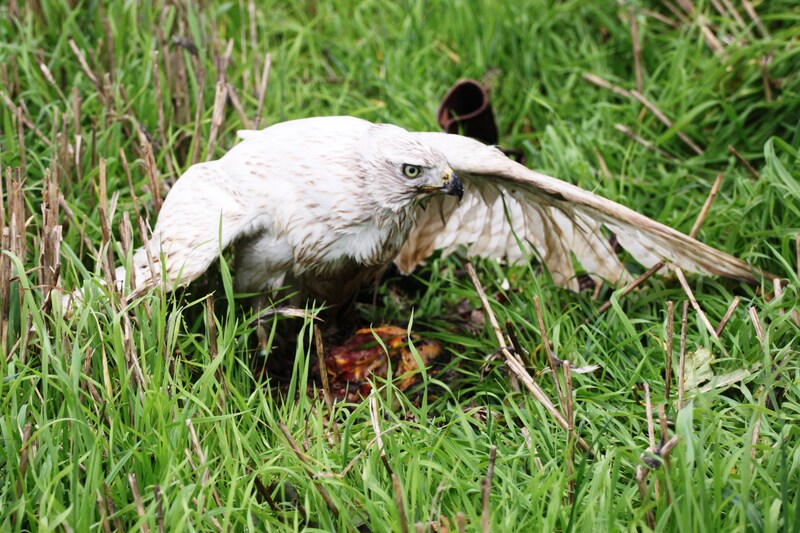 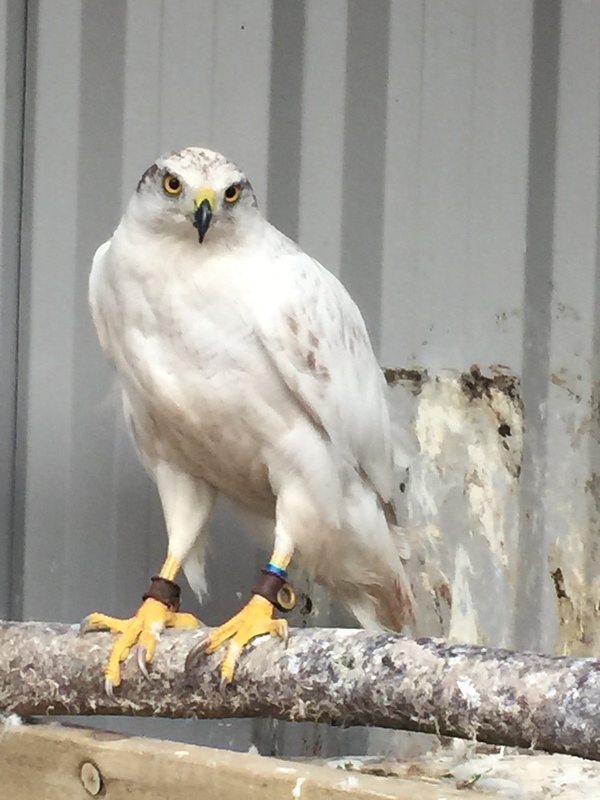 For The 2019 Breeding season, We will be breeding only the Best of Pure Albidus Goshawks which come from New UNRELATED lines of Pure Albidus created from the 2 best lines available in Europe! 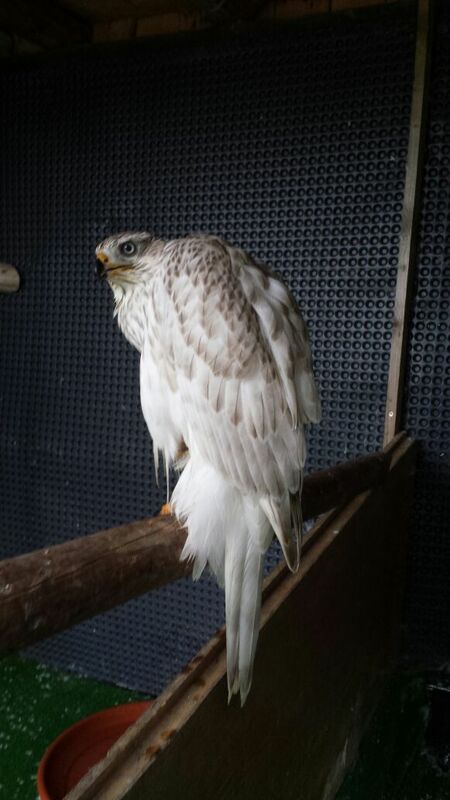 white and silver, male and female birds. 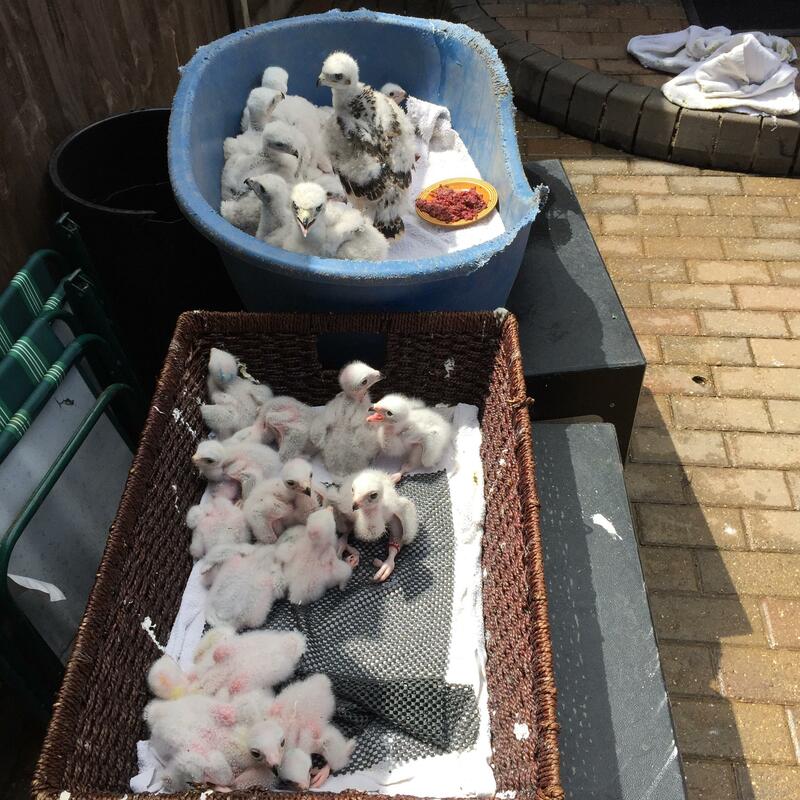 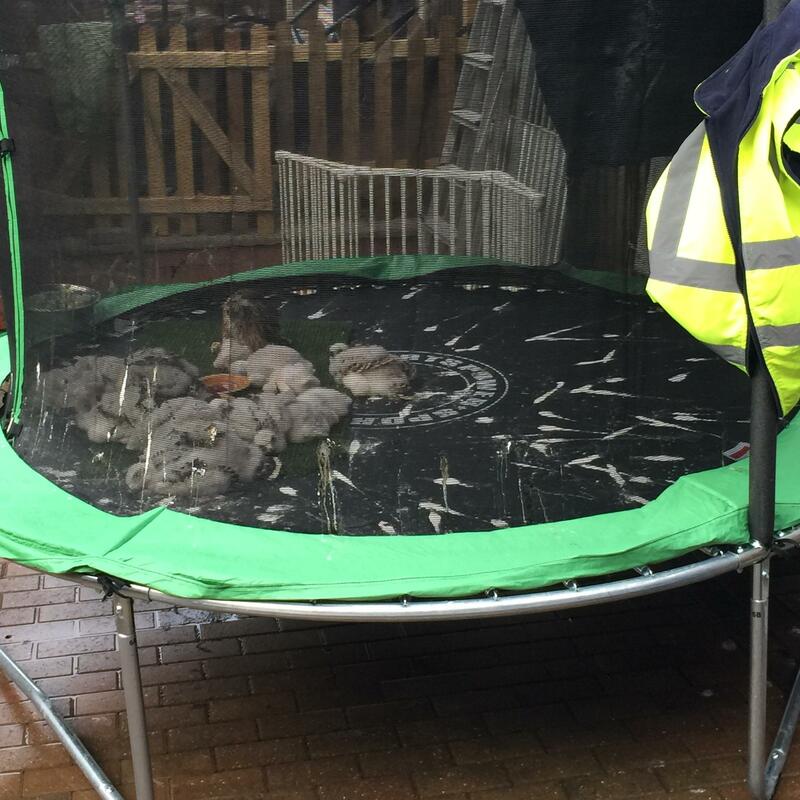 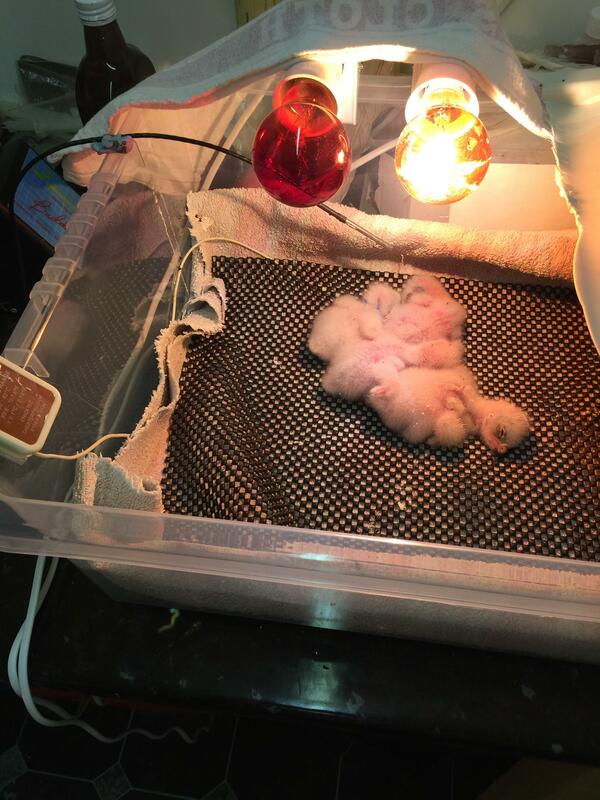 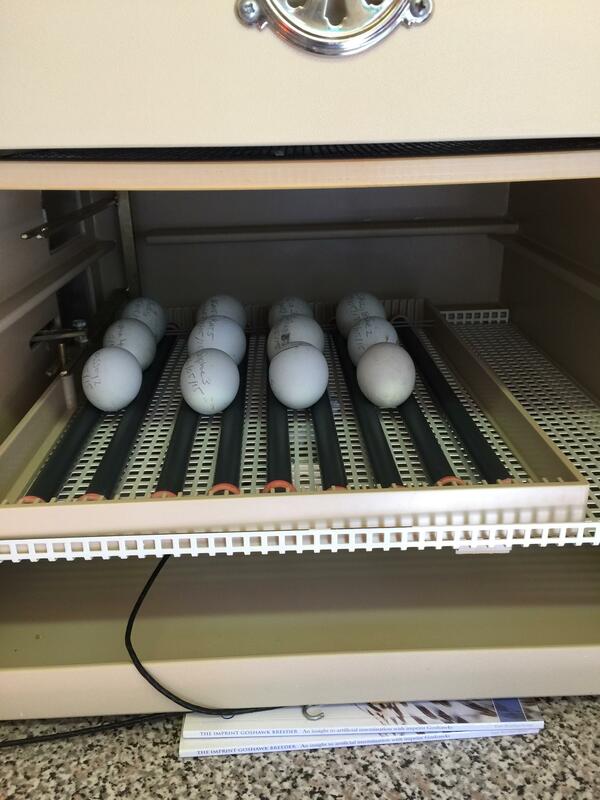 Contact Me for prices or any other information required, We Offer various rearing methods and 100% Guaranteed quality diet from day one, providing a healthy, Fit and well balanced chick. 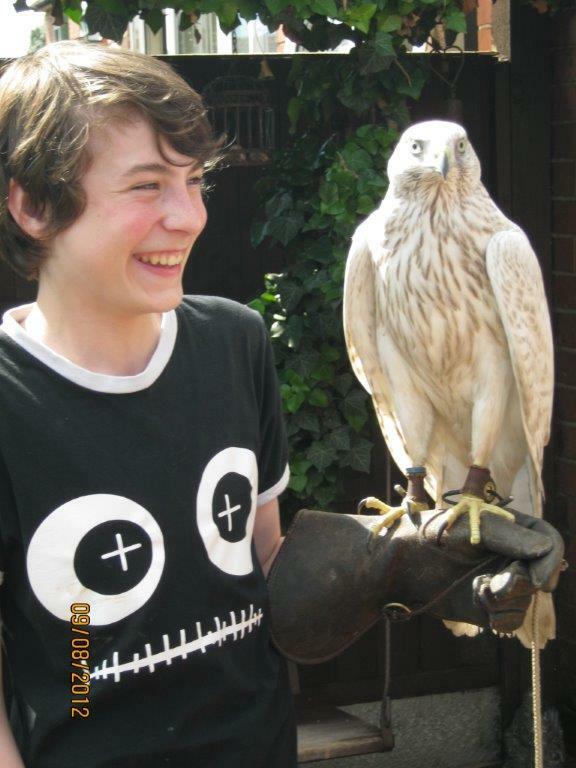 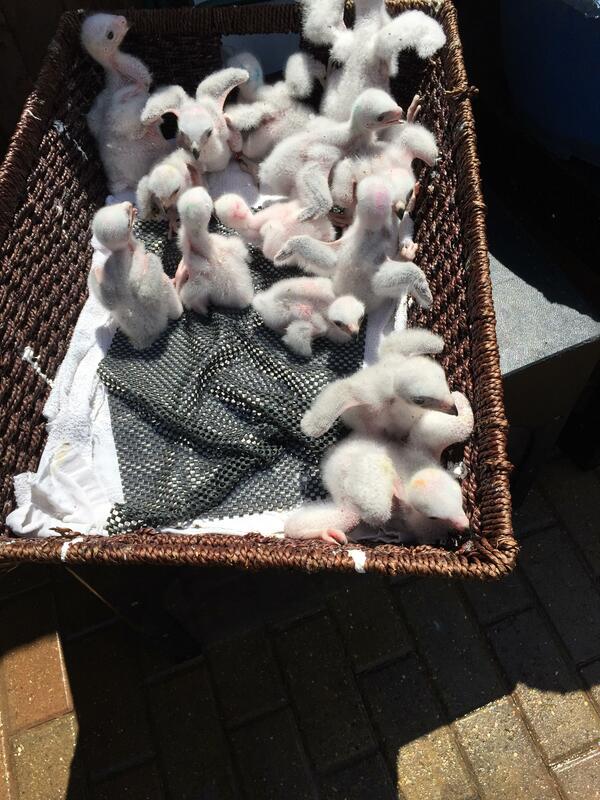 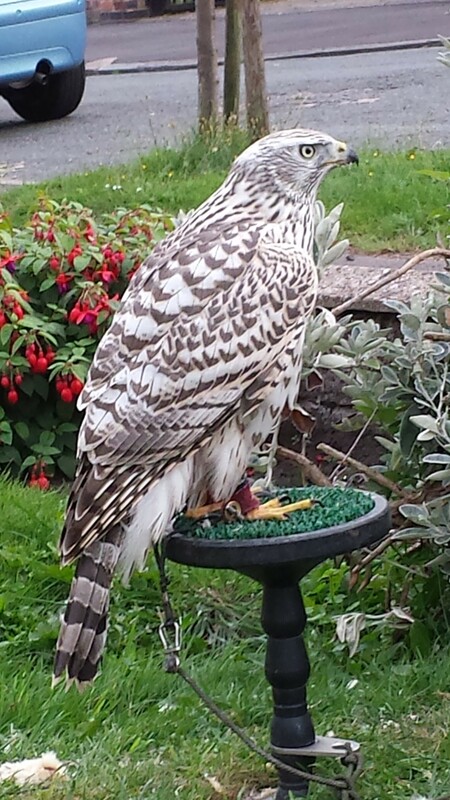 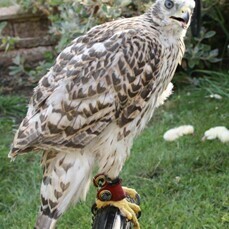 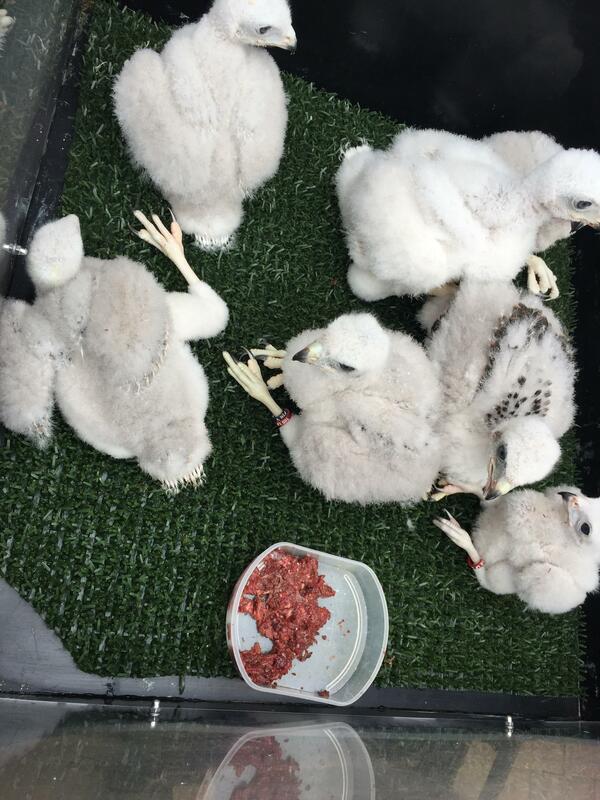 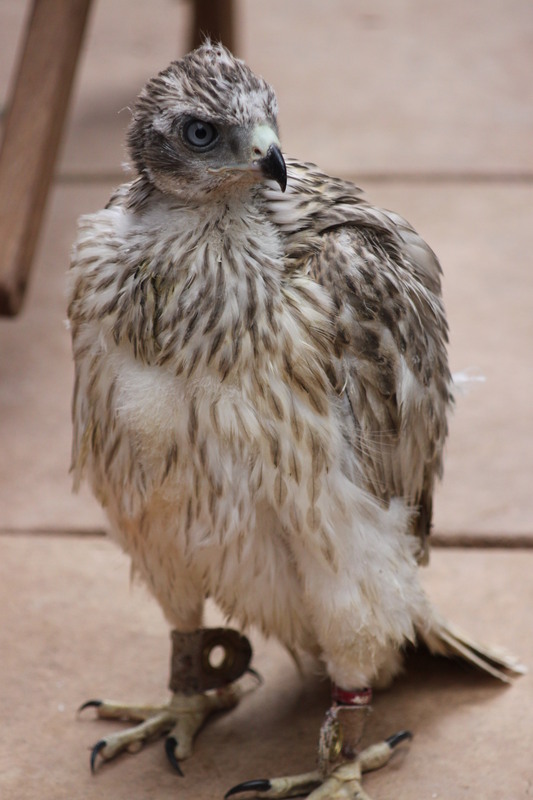 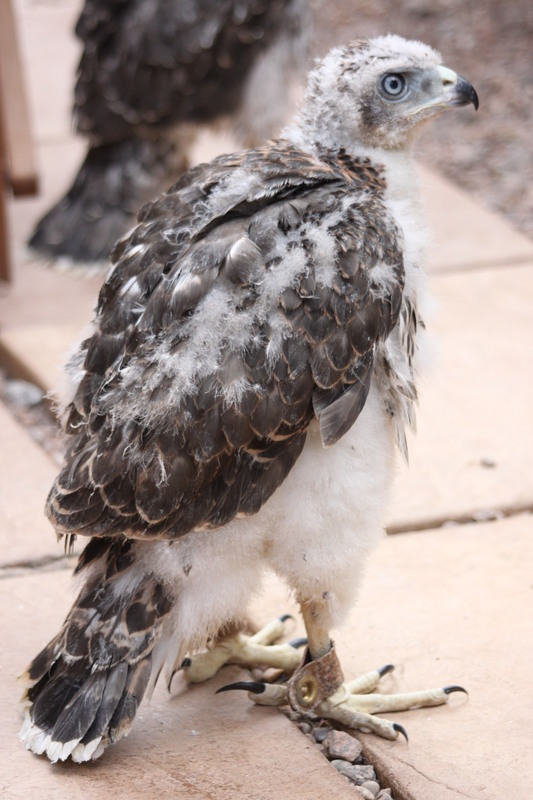 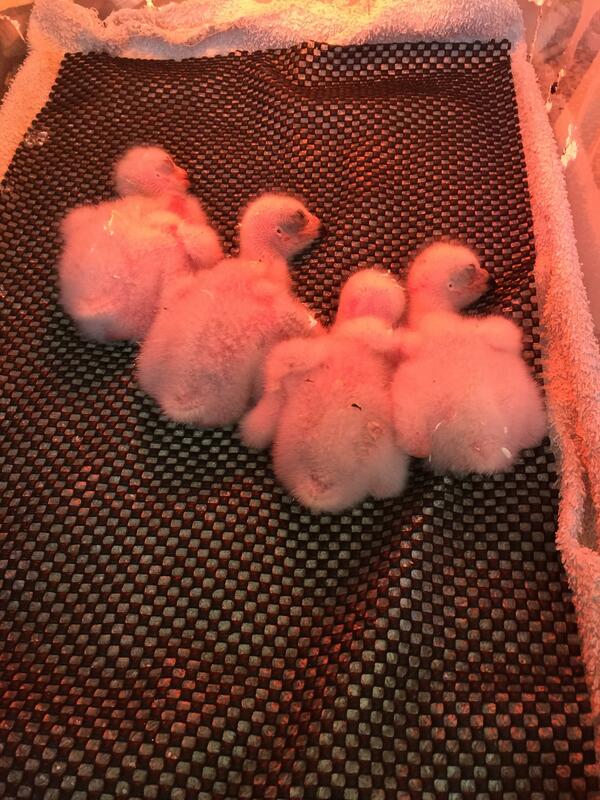 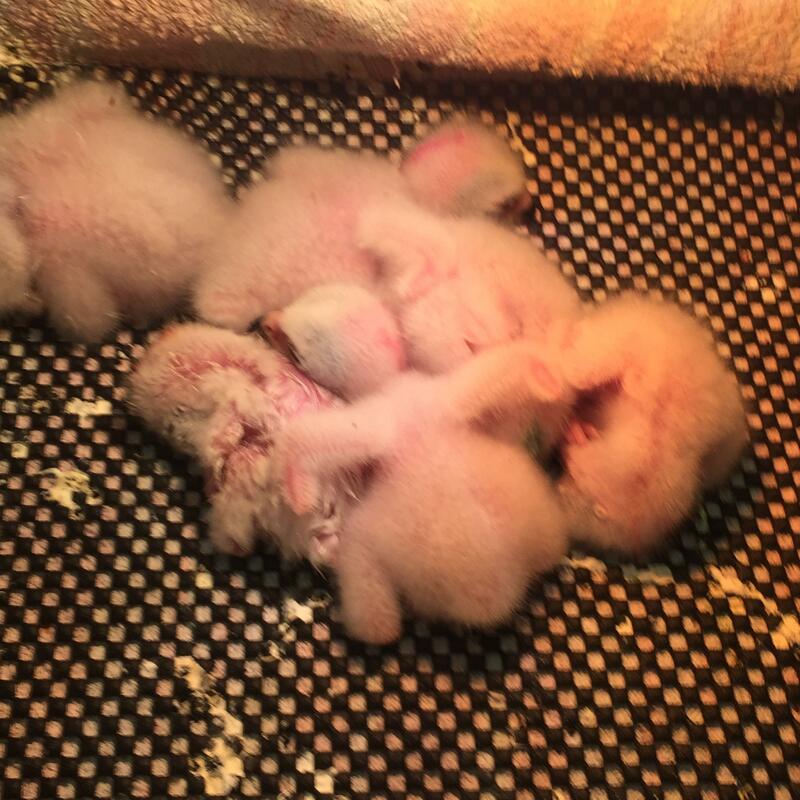 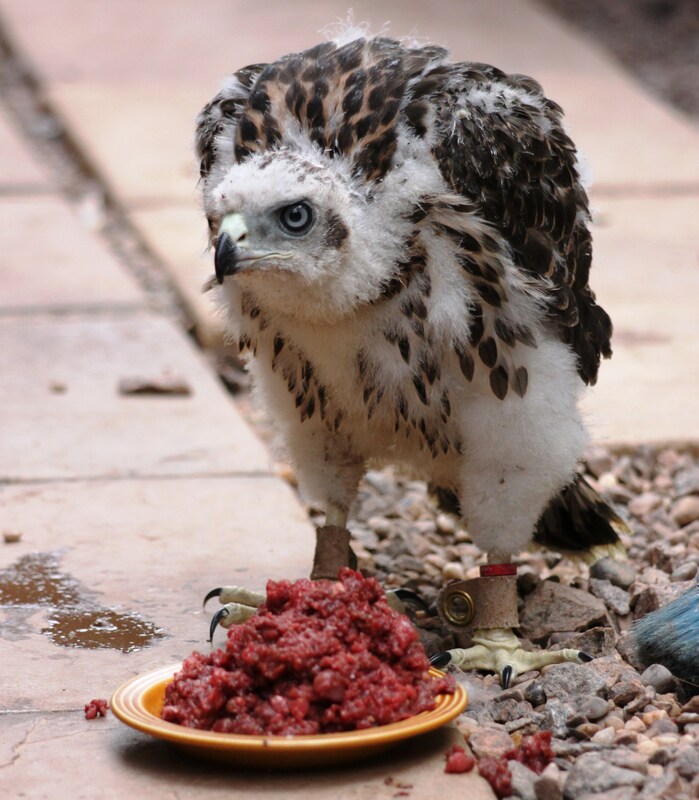 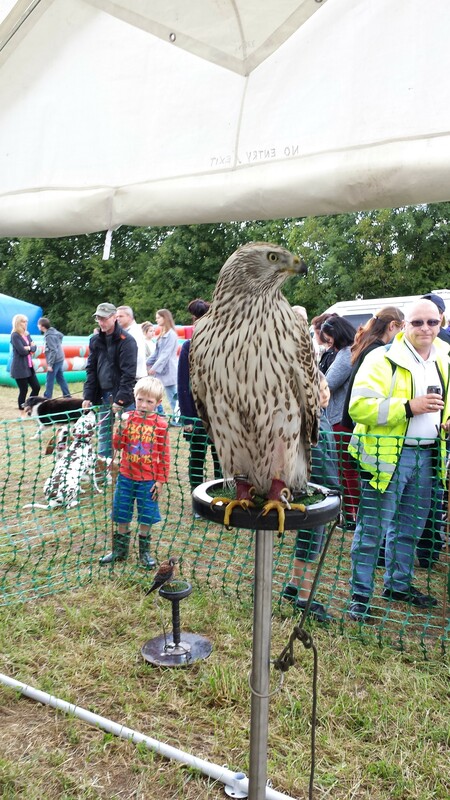 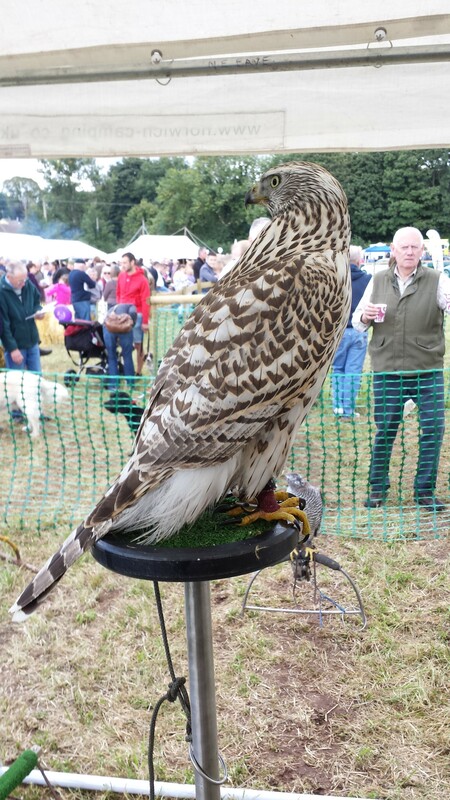 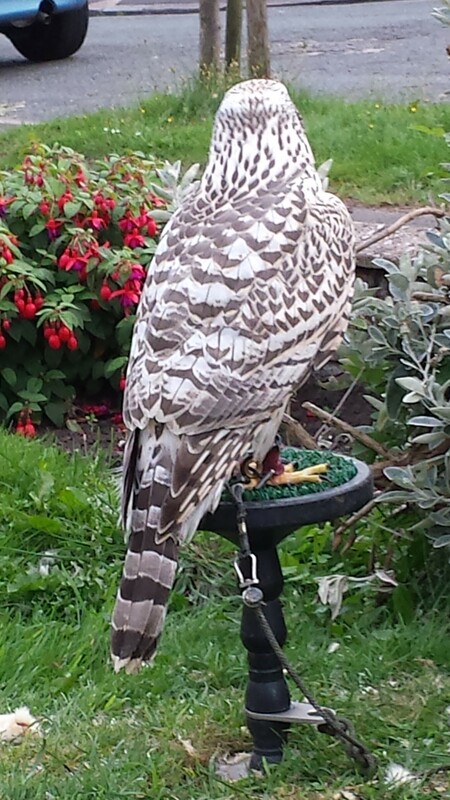 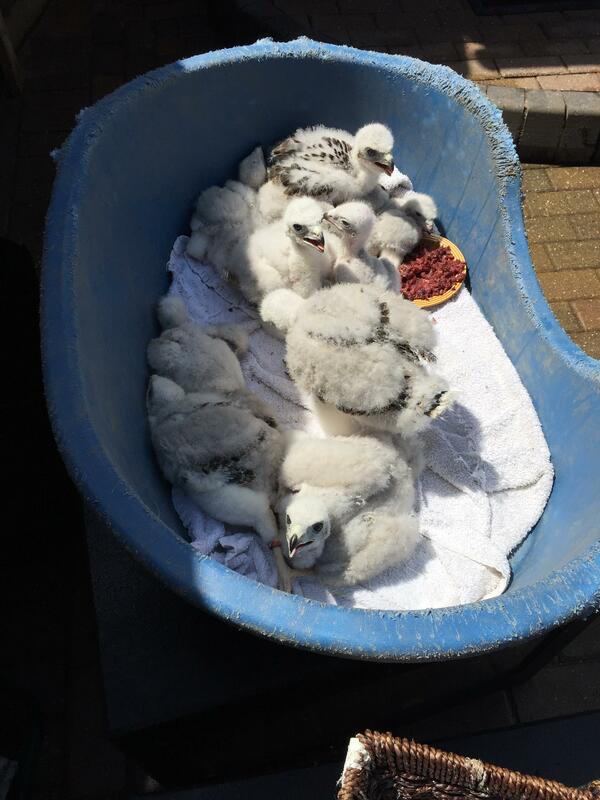 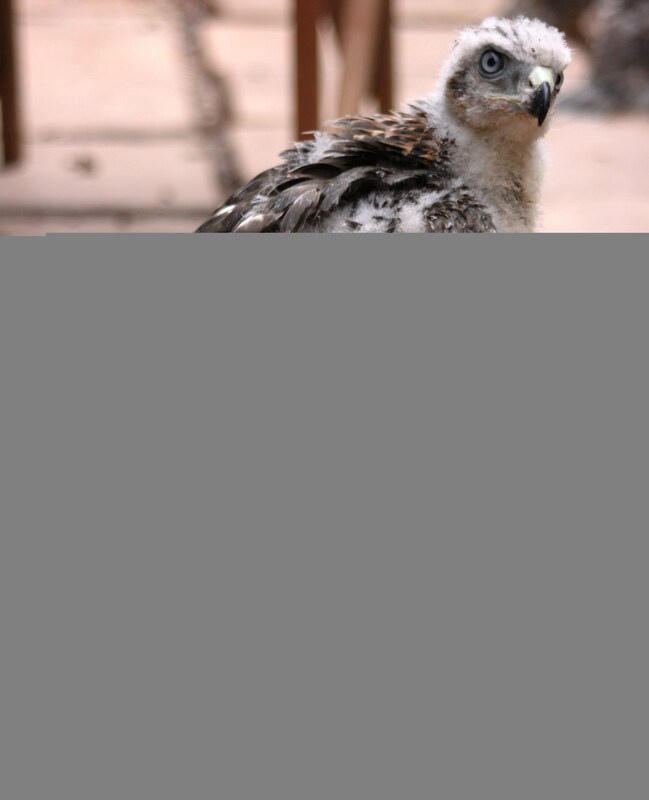 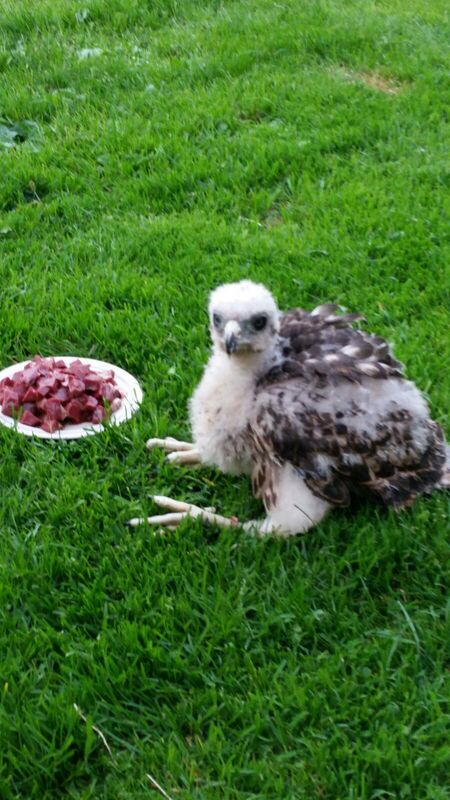 So for the best quality that you can buy and trust contact leeshawks to book your new youngster here.